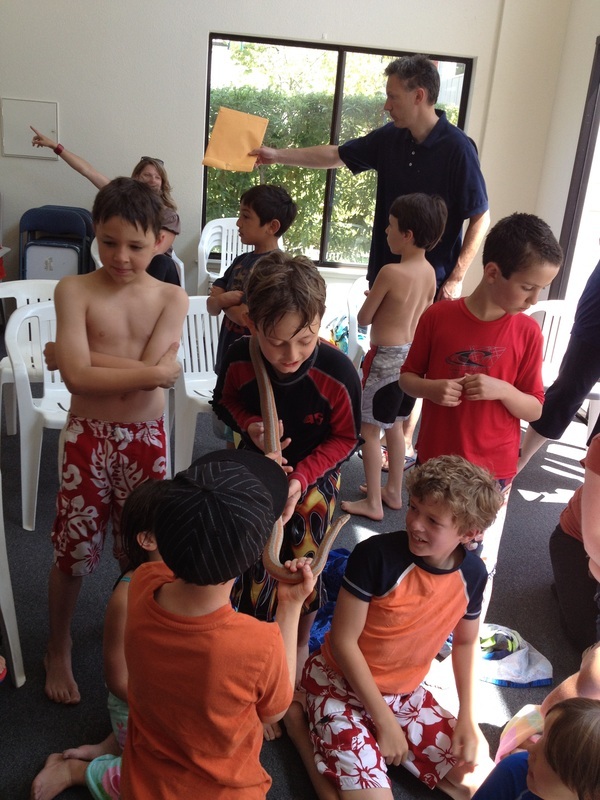 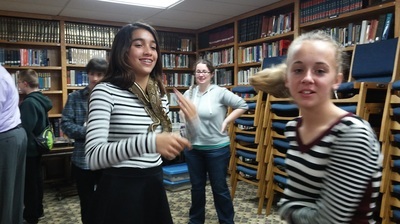 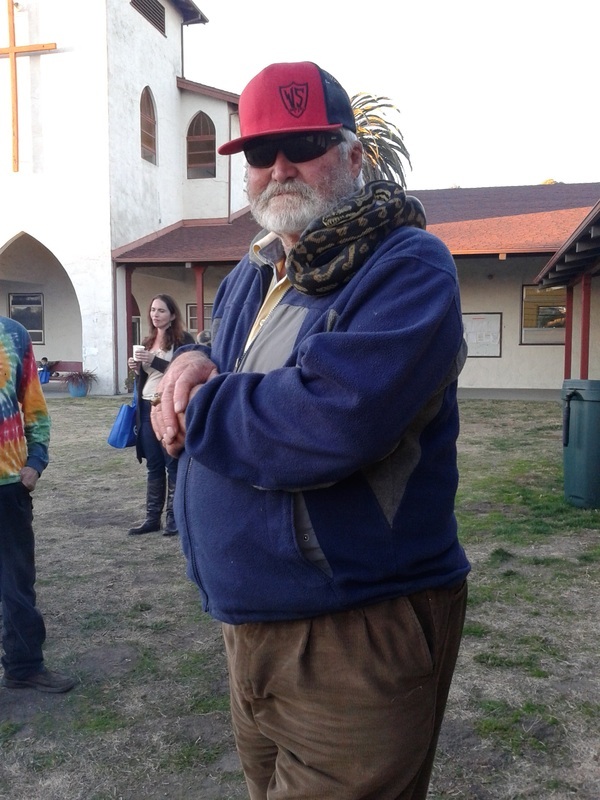 We offer a one of a kind, memorable experience, unlike any other. 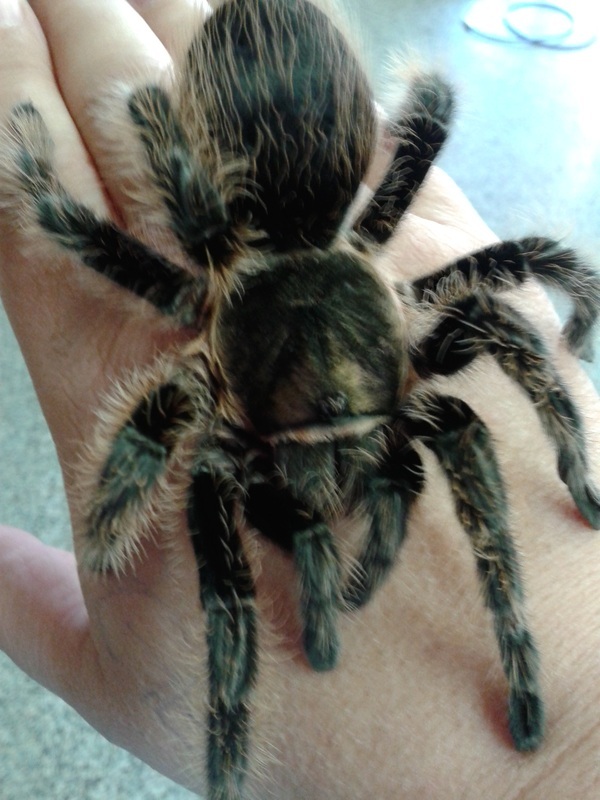 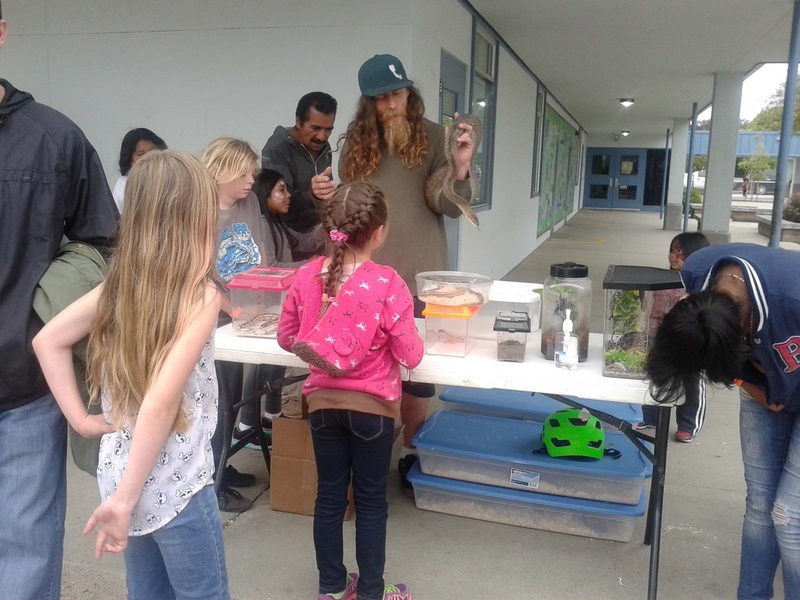 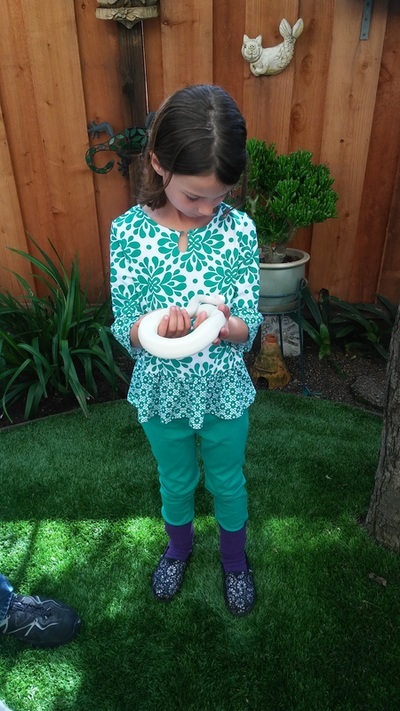 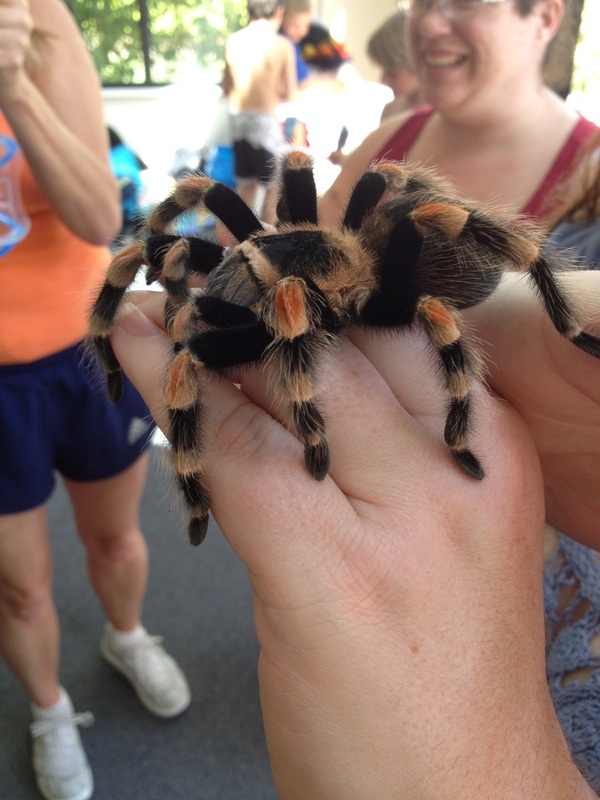 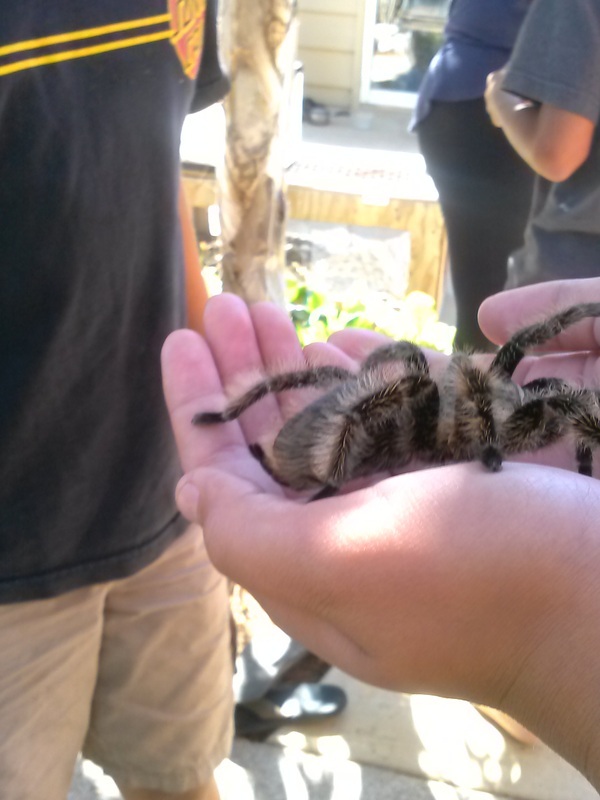 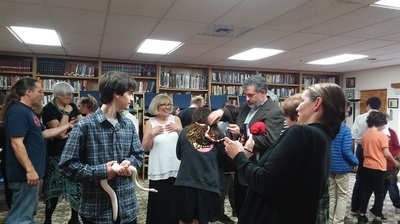 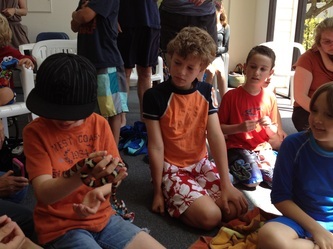 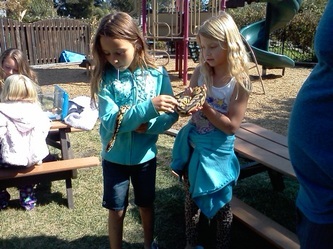 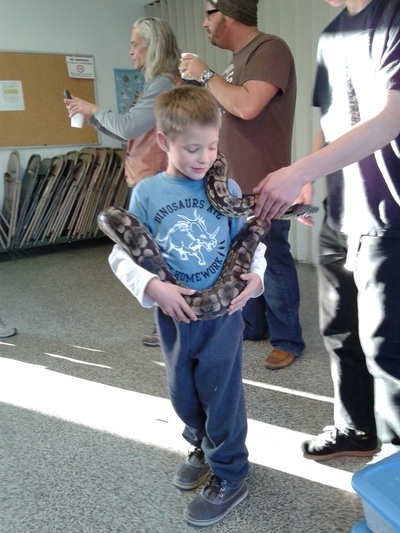 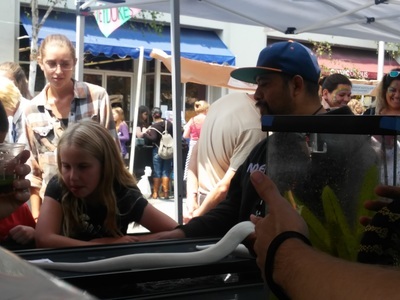 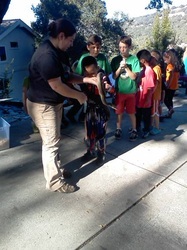 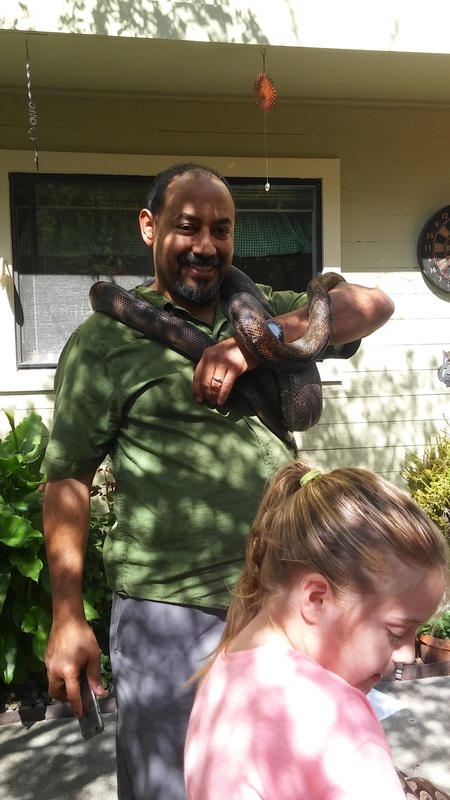 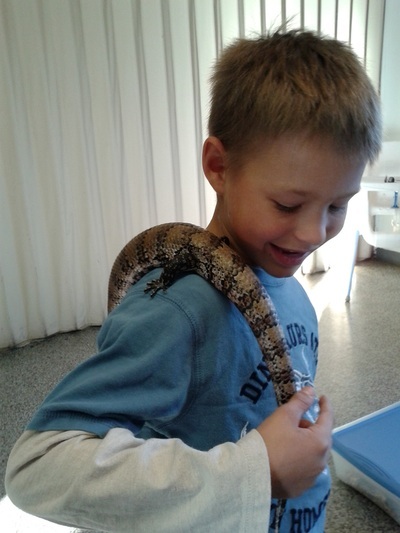 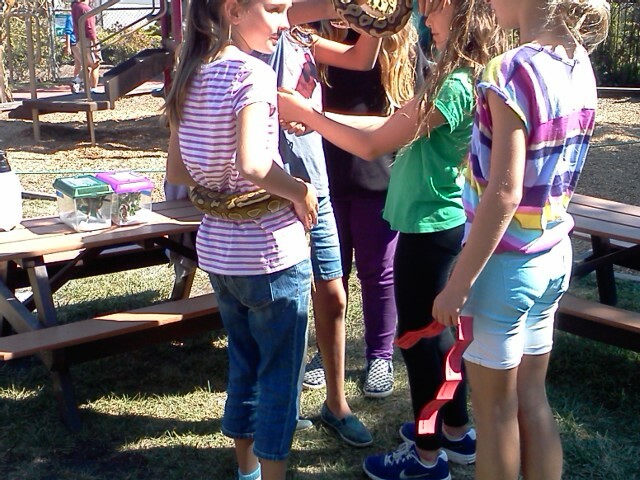 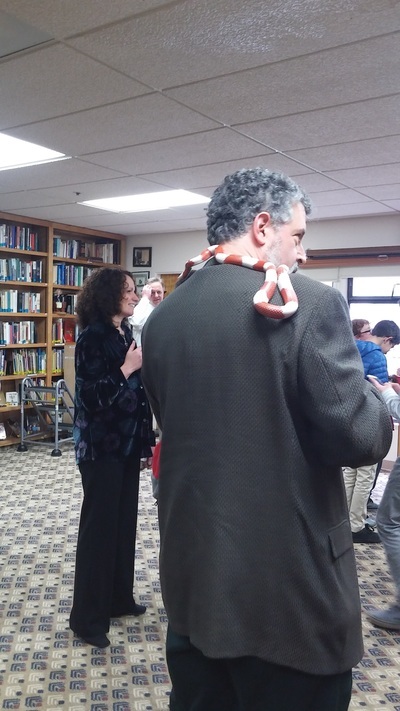 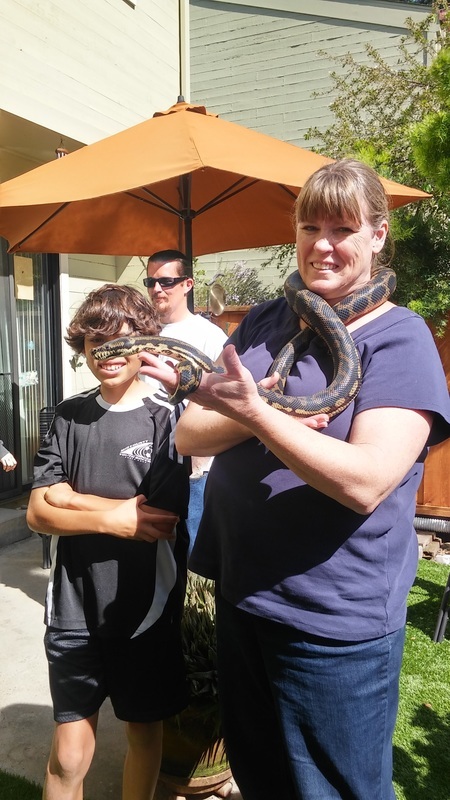 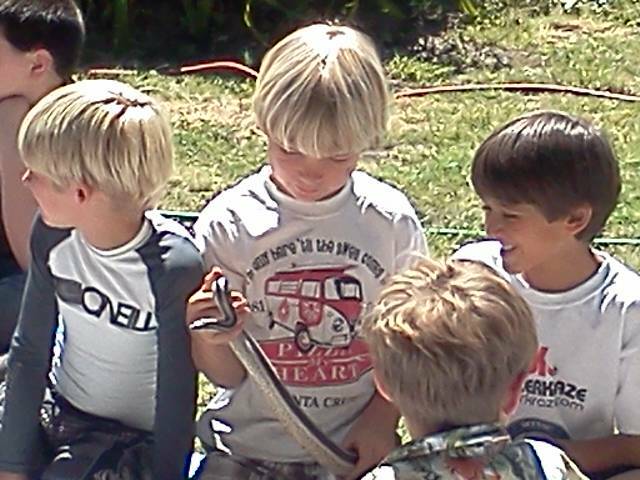 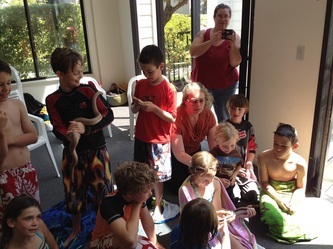 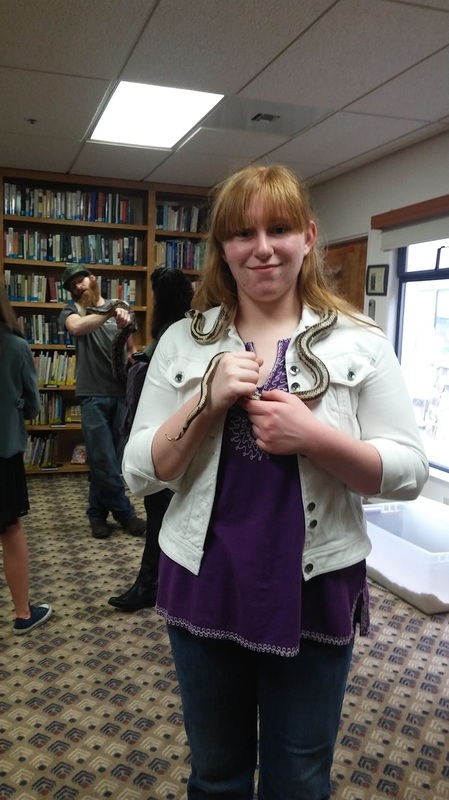 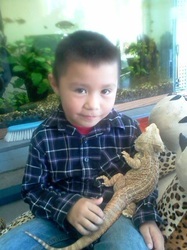 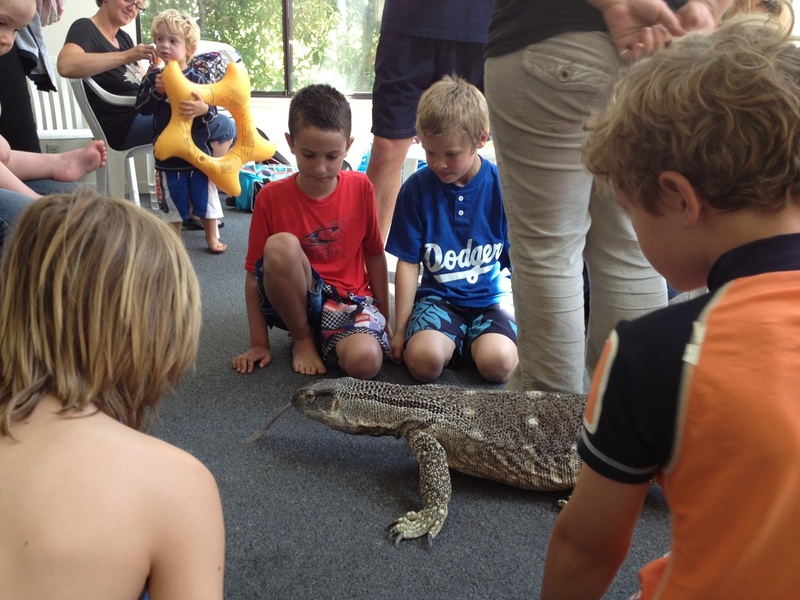 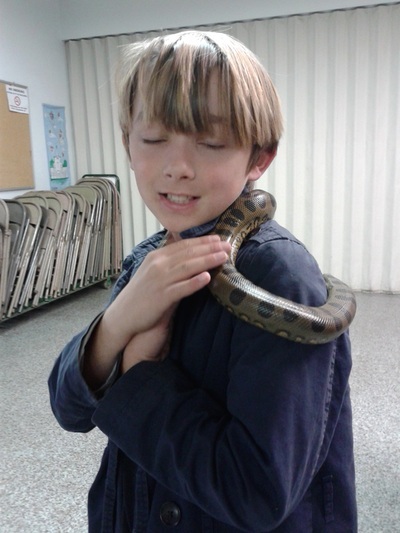 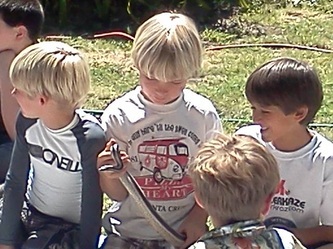 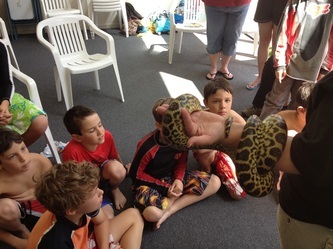 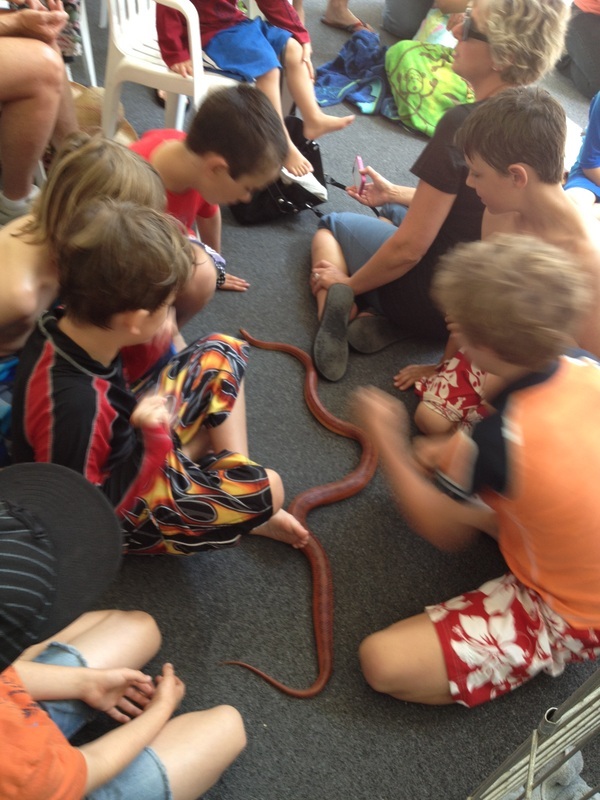 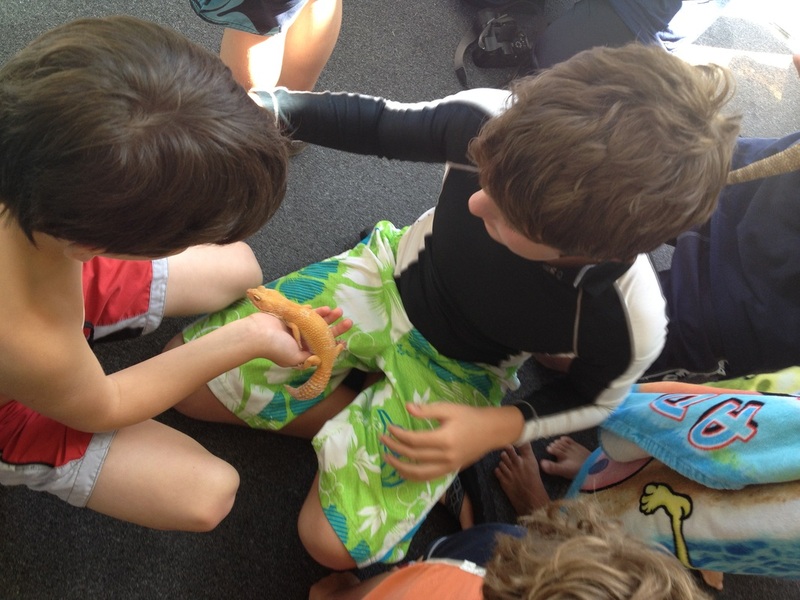 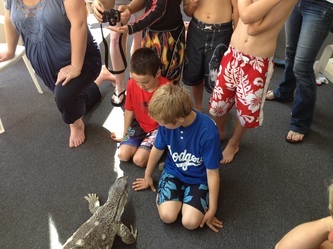 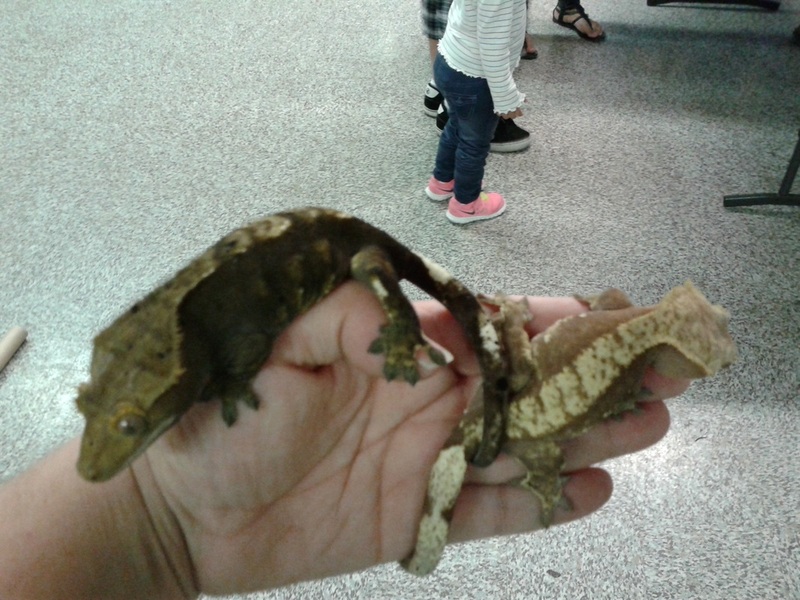 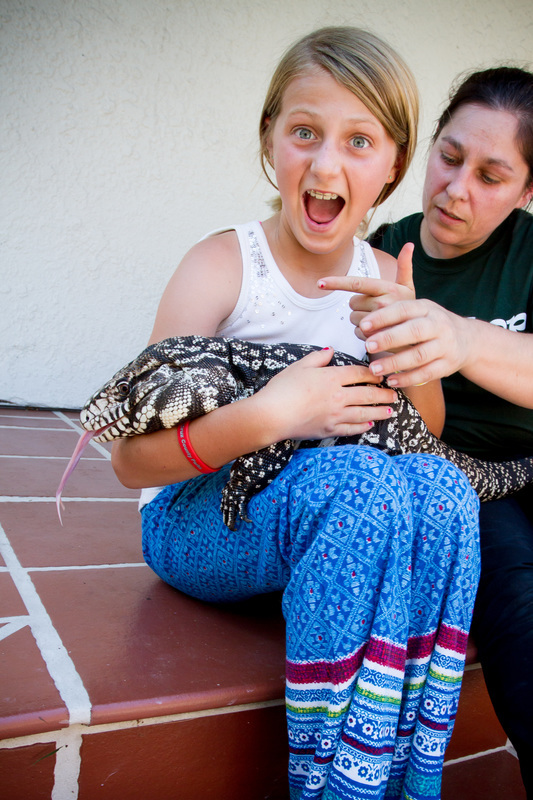 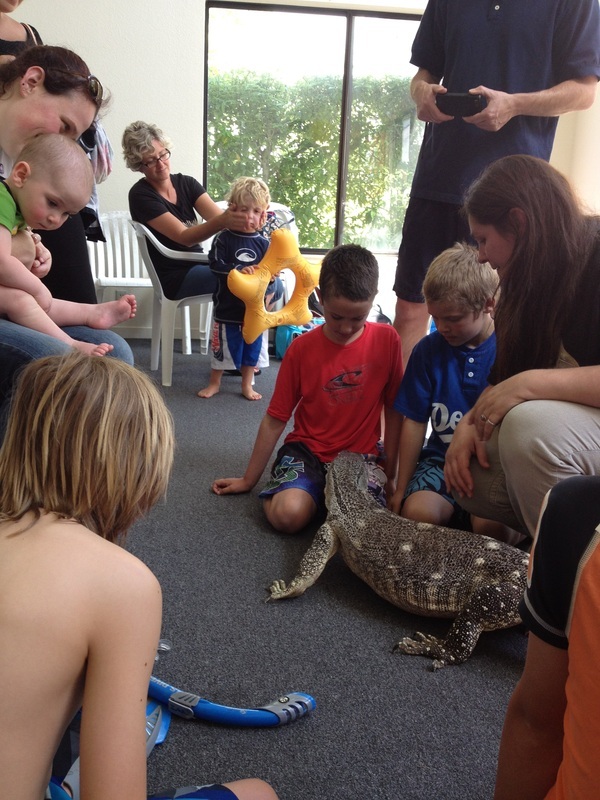 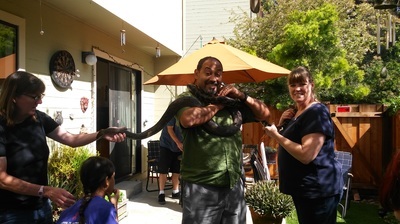 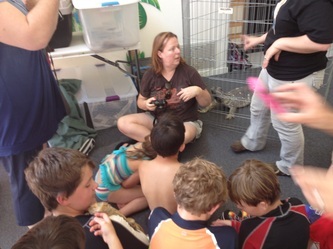 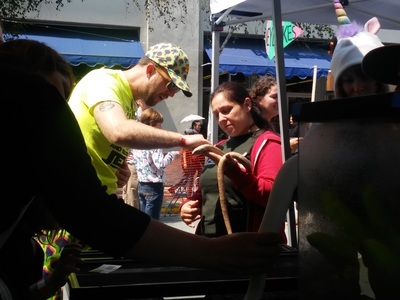 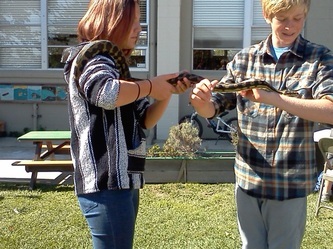 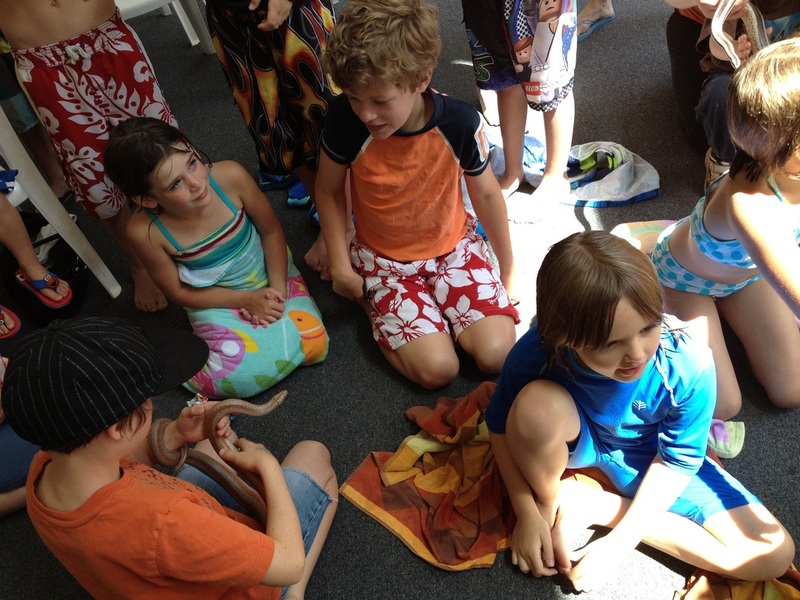 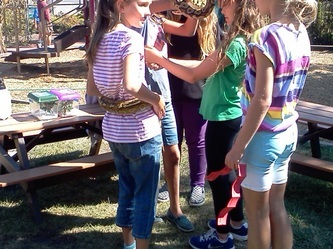 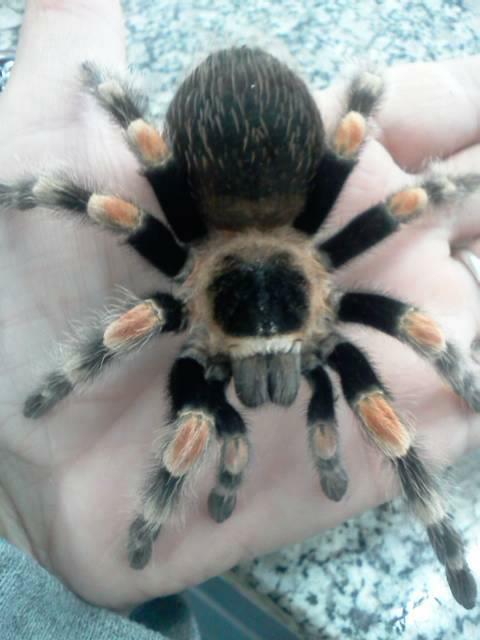 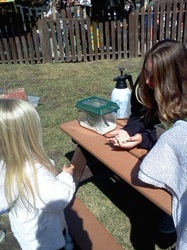 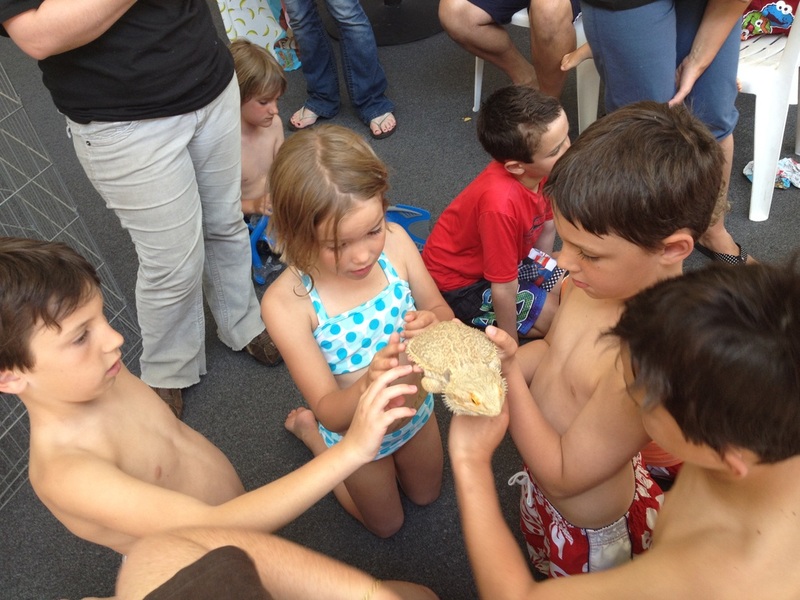 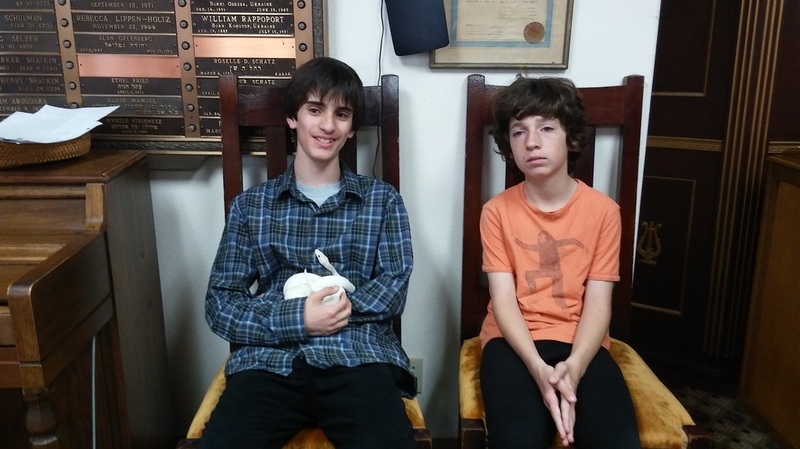 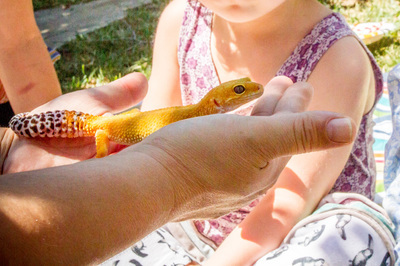 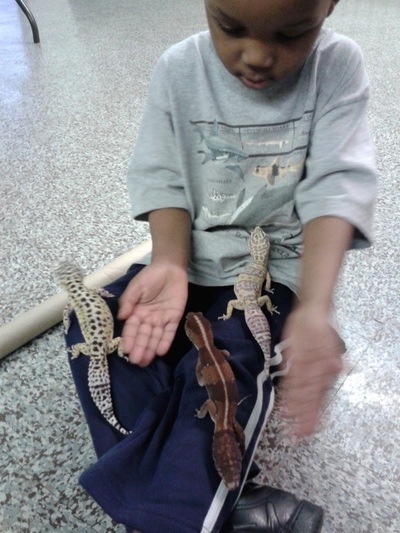 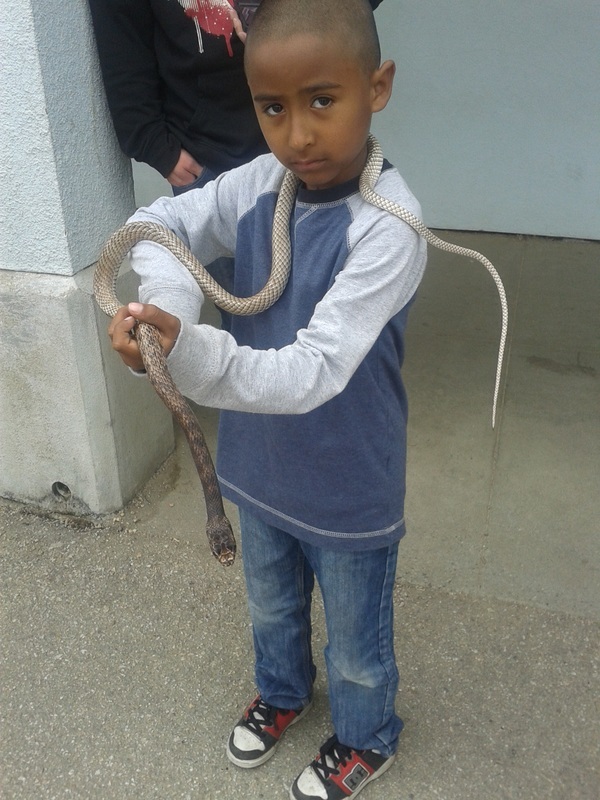 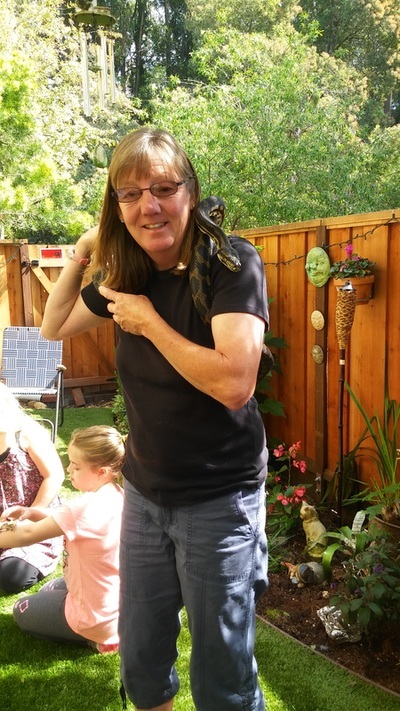 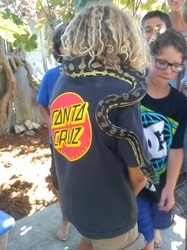 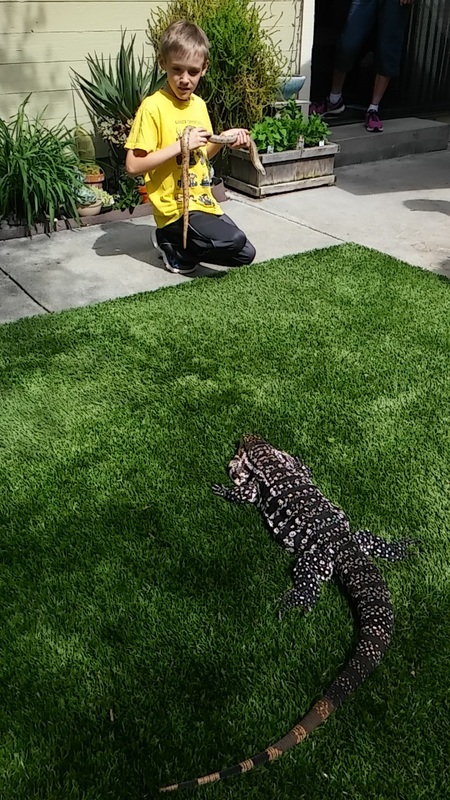 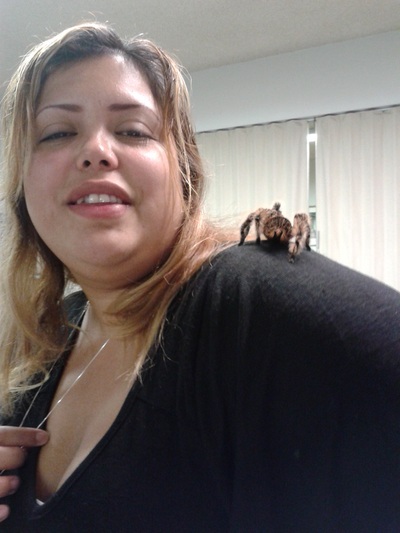 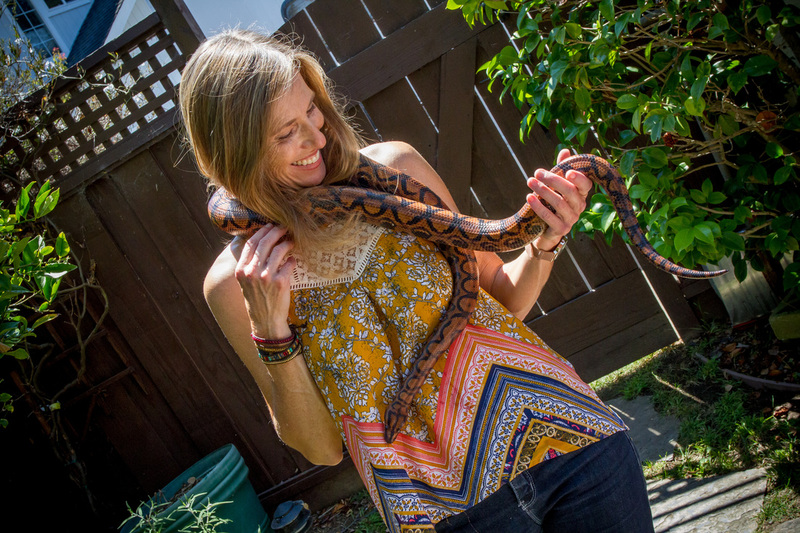 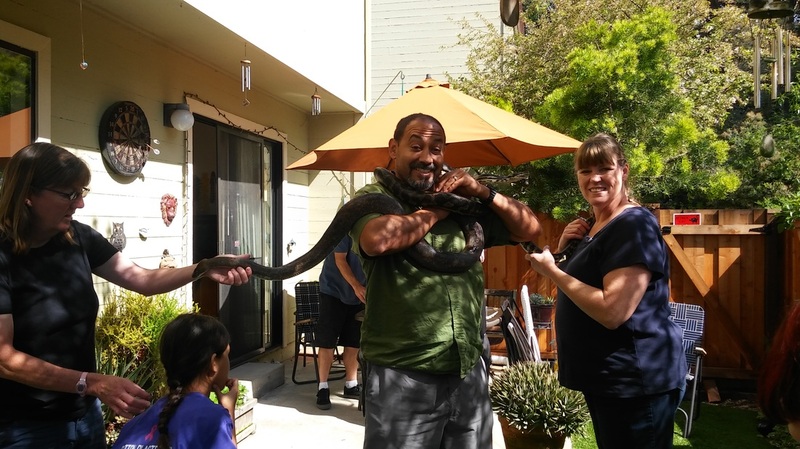 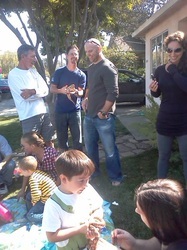 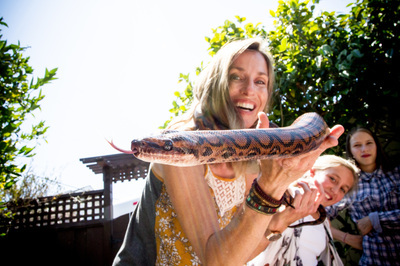 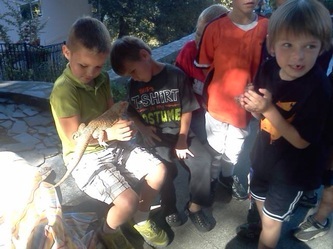 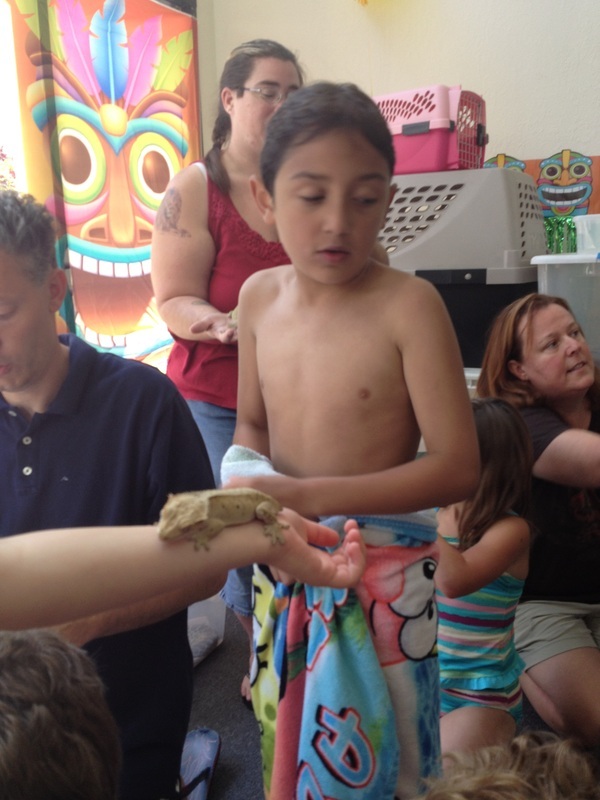 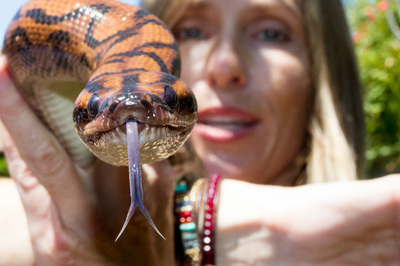 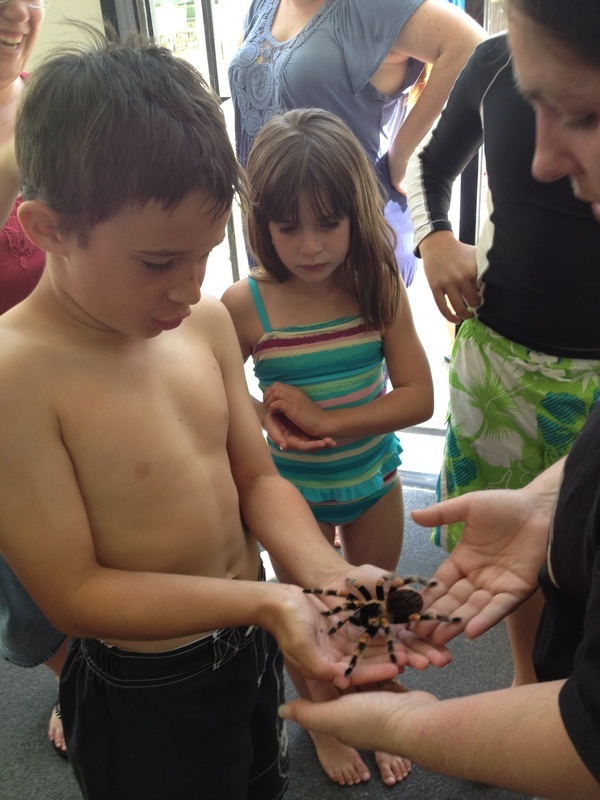 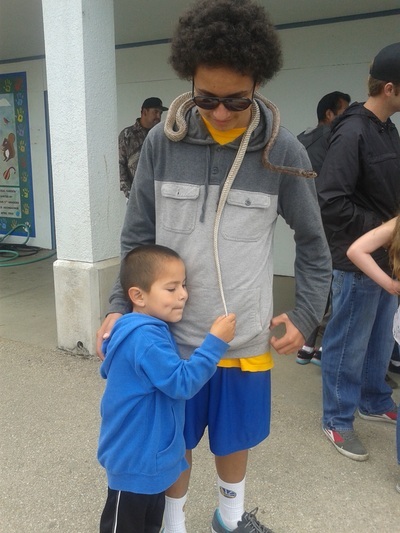 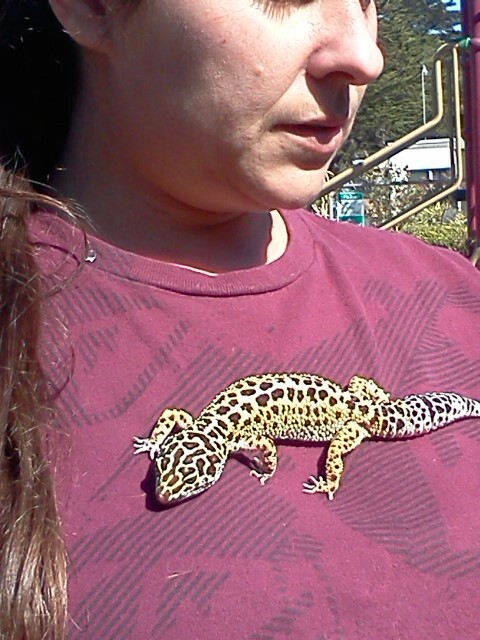 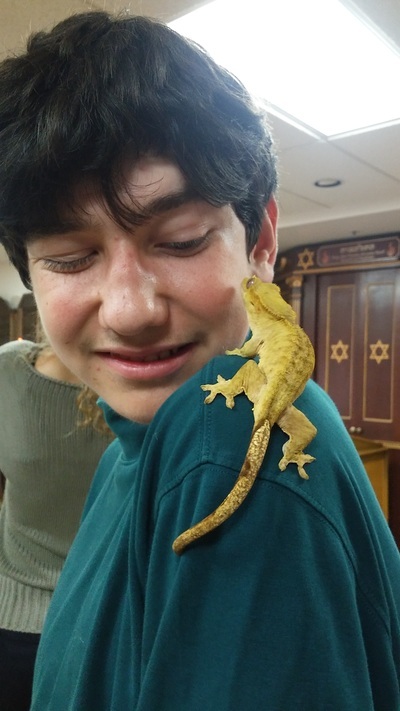 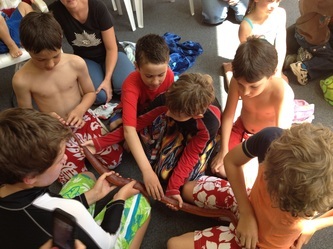 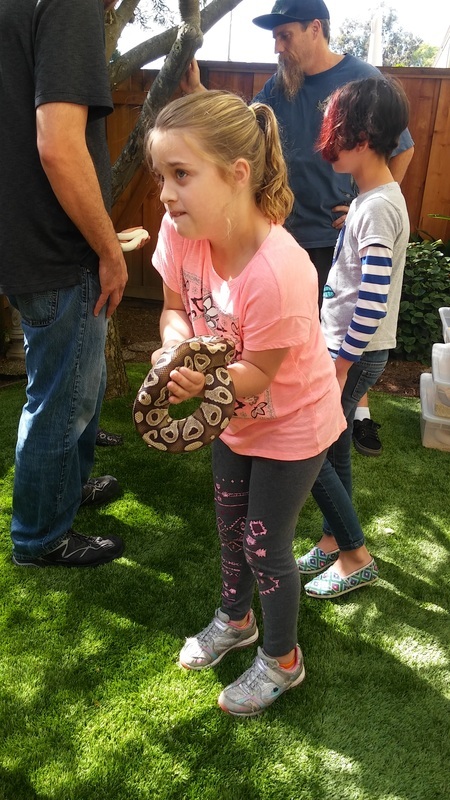 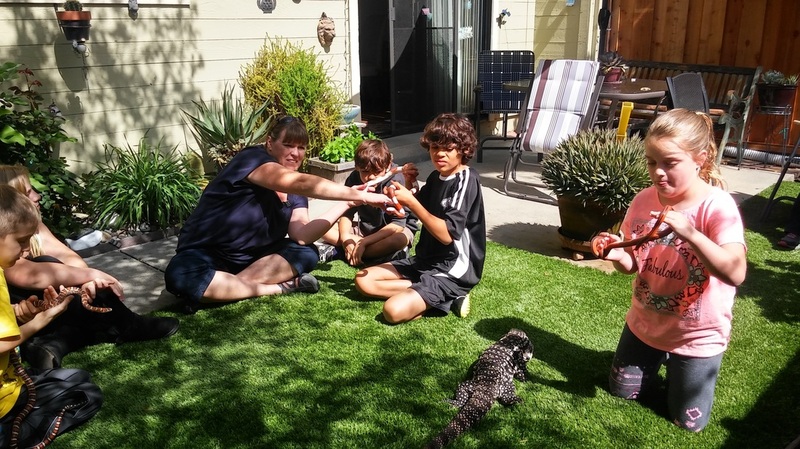 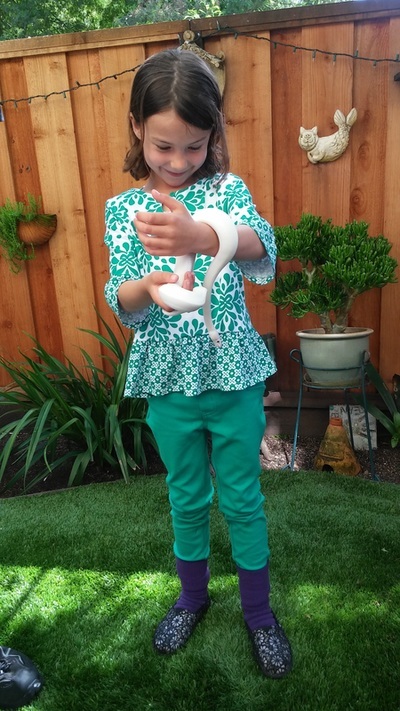 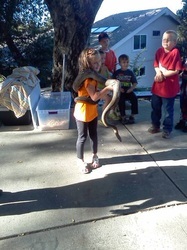 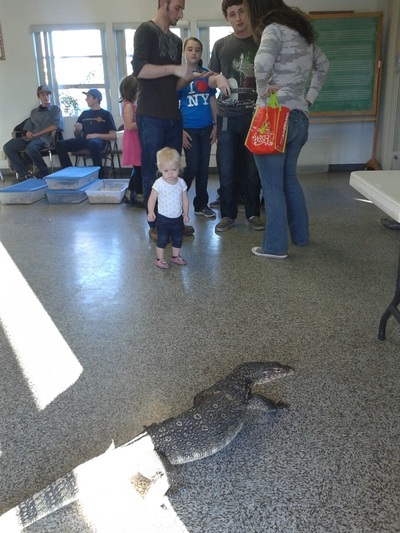 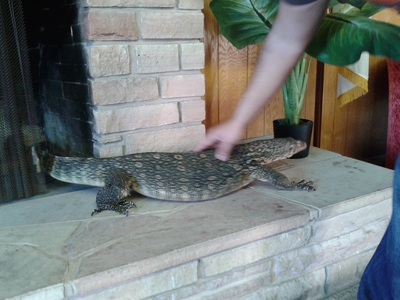 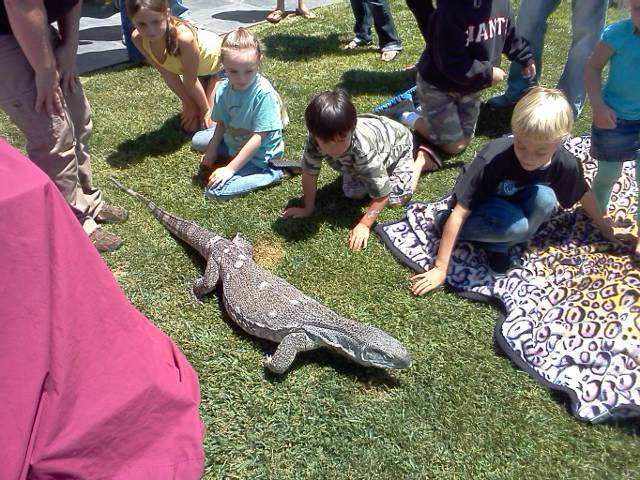 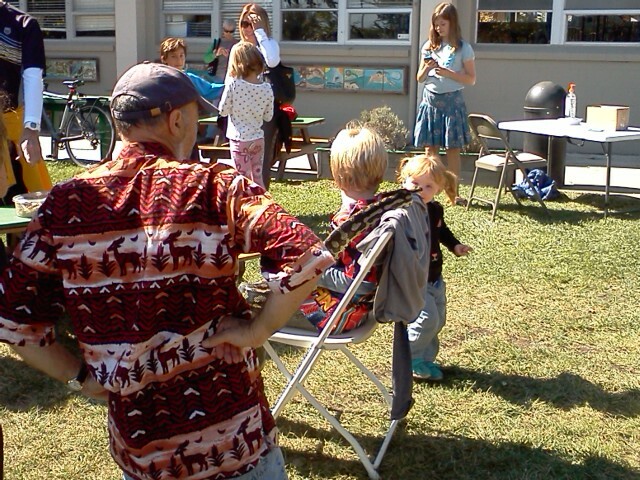 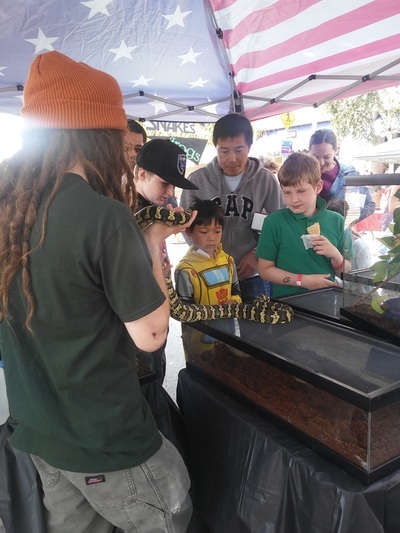 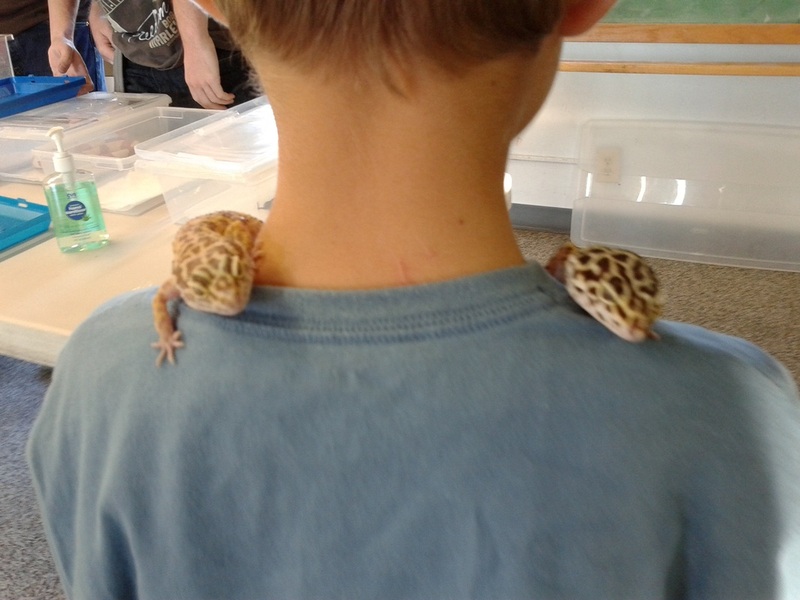 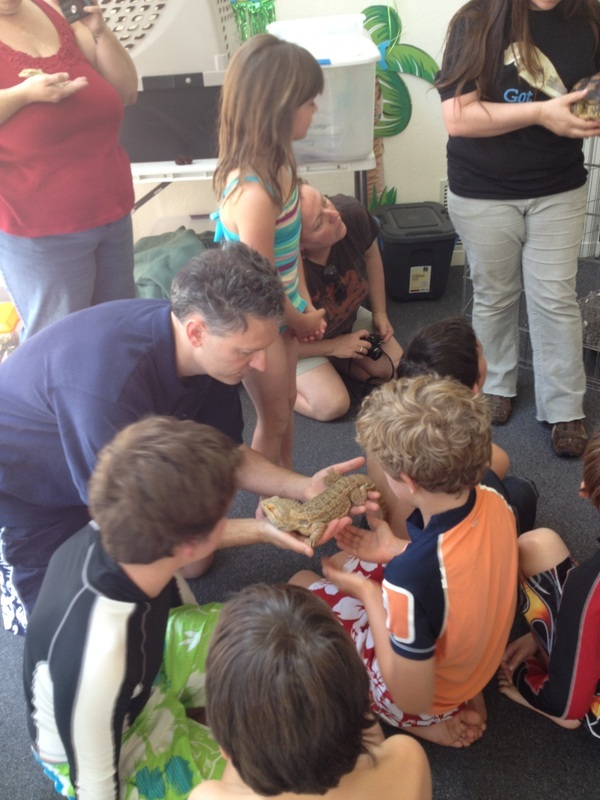 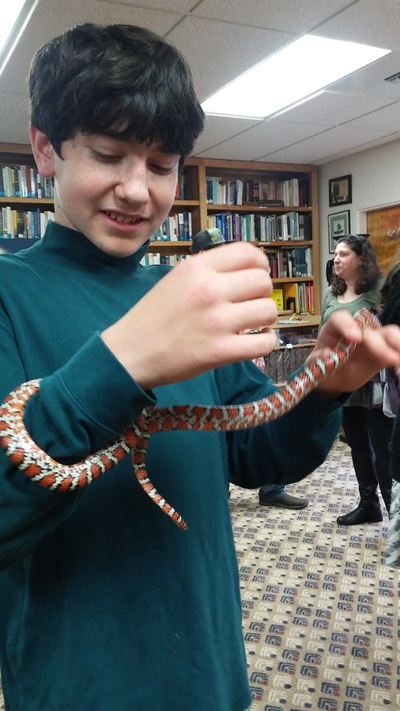 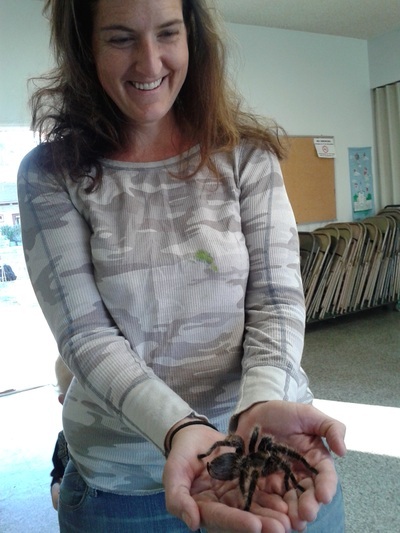 Pet Shop Santa Cruz has always specialized in Reptiles,and Small Animals and is now offering their expertise for Birthday Parties, School Presentations, Nature Education Events and Live Animal Presentations! 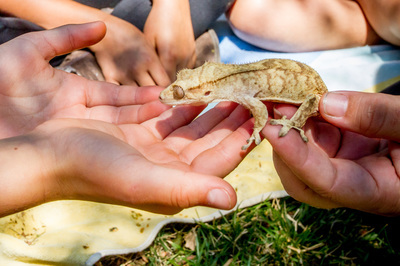 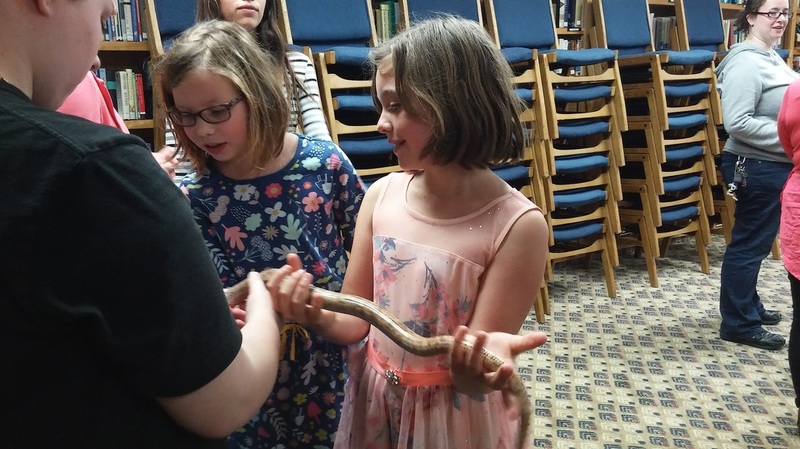 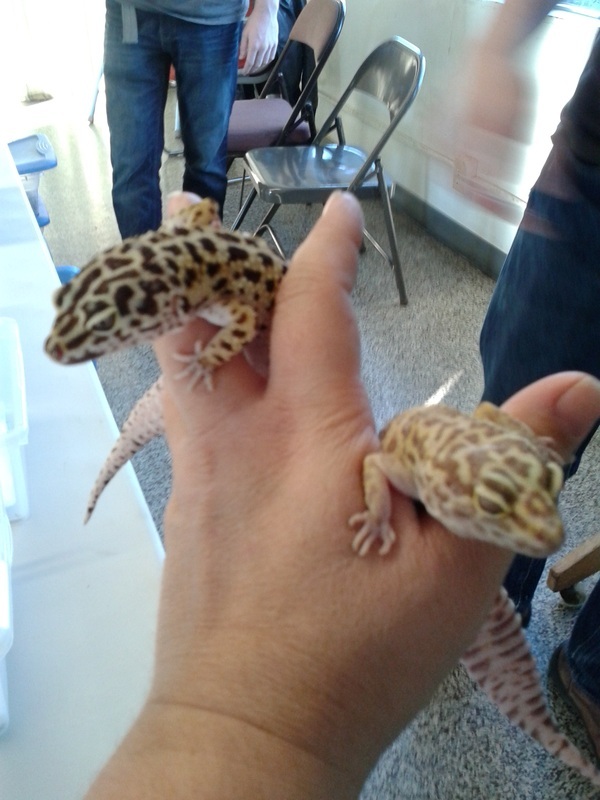 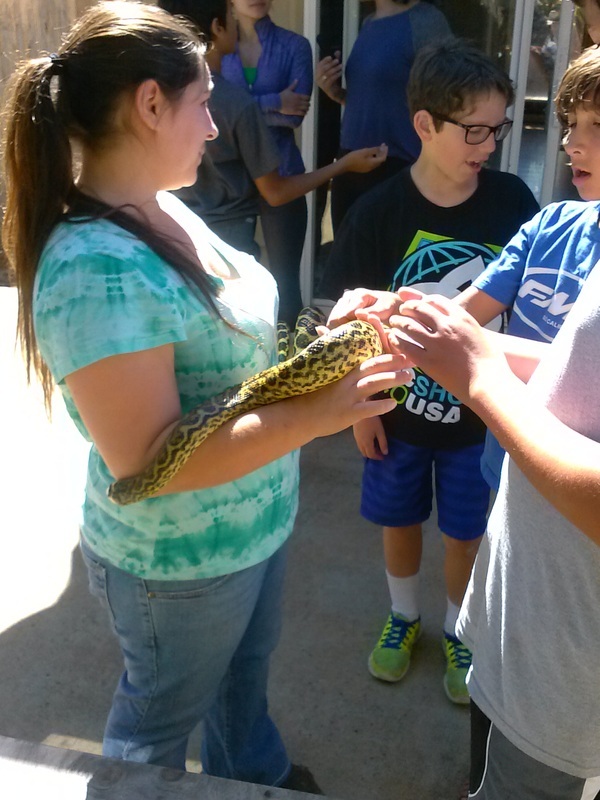 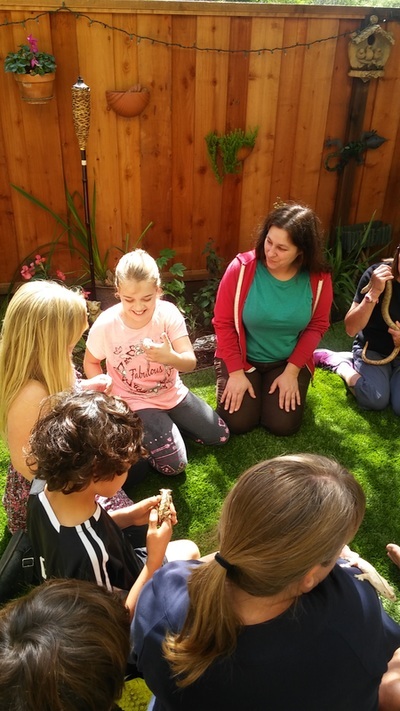 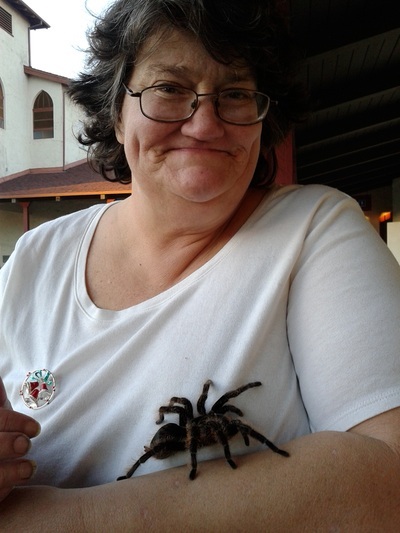 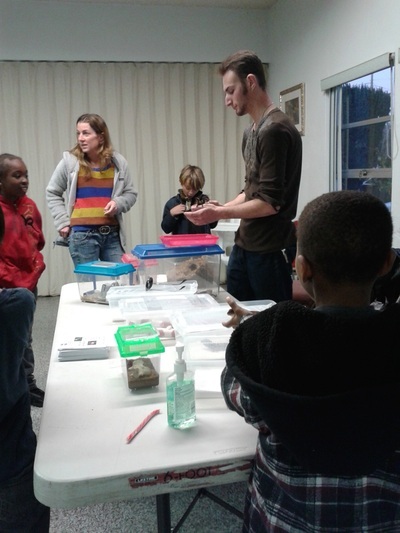 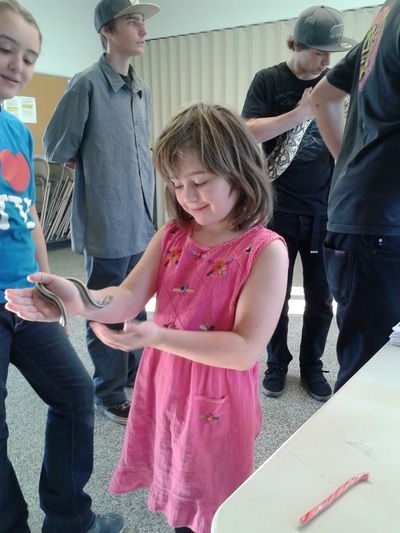 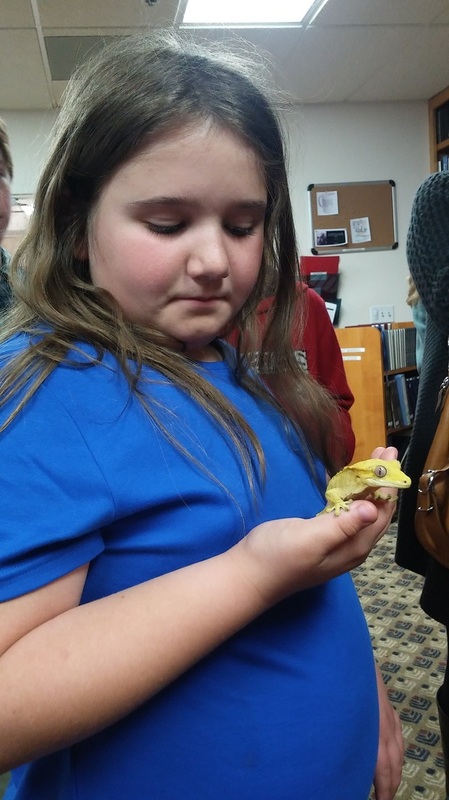 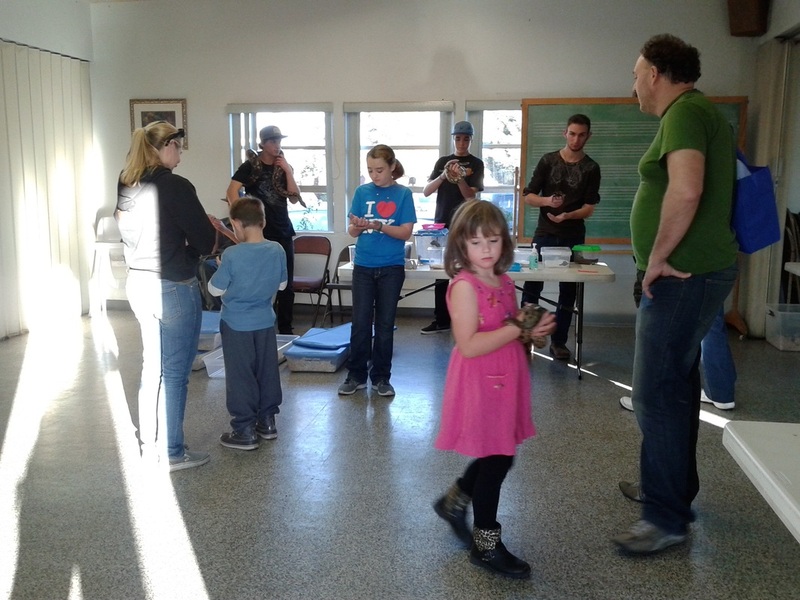 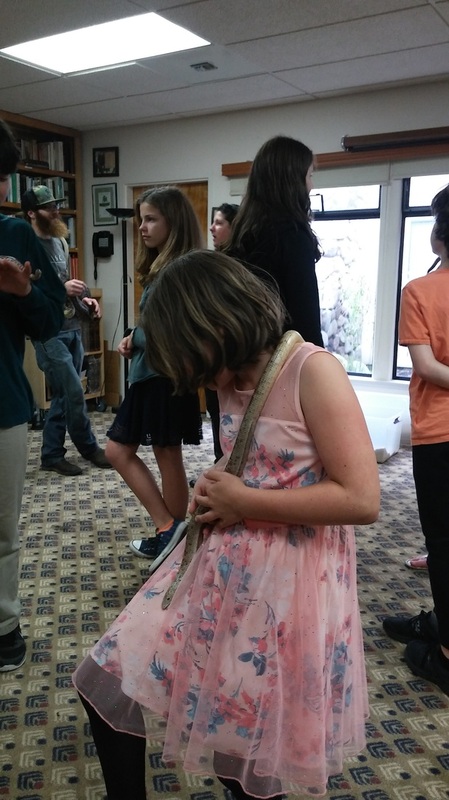 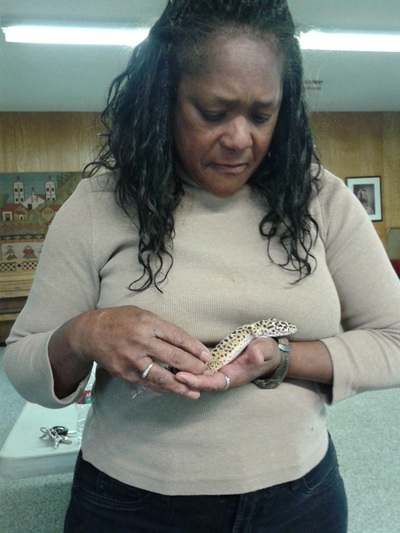 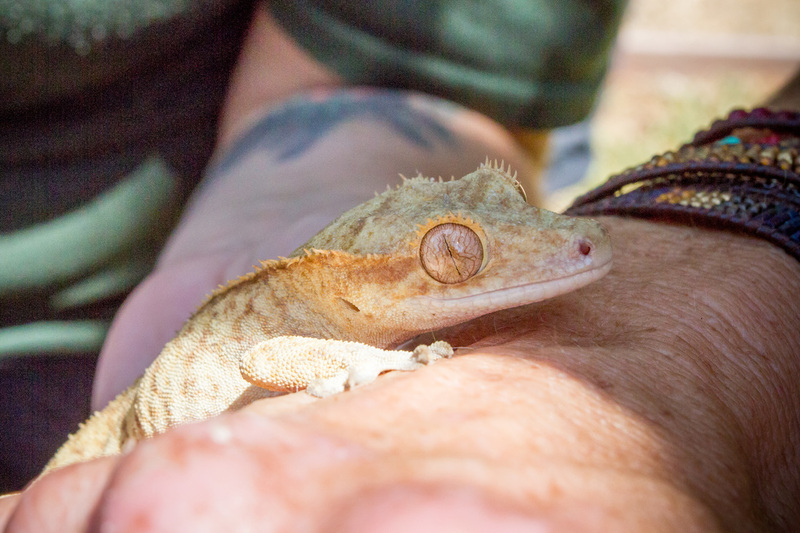 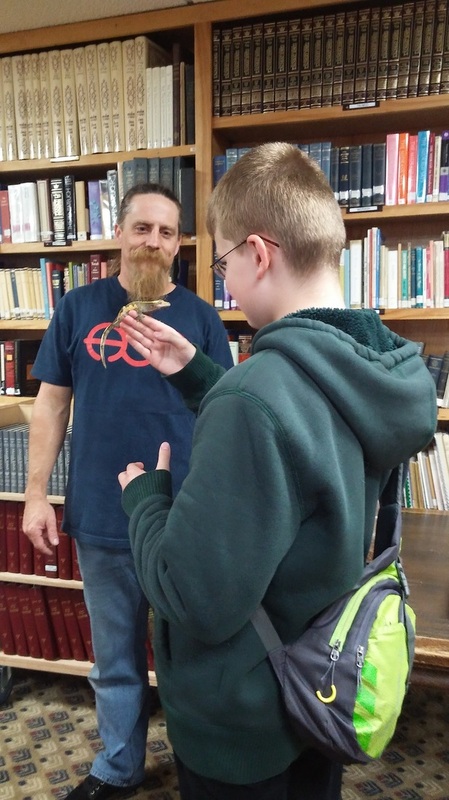 We would like to generate excitement about wildlife and nature in addition to delivering exciting wildlife events to continue the fun and education about reptiles, fish and small animals. Our mission is to bring parents, children and people of all ages together to appreciate and learn about our natural world. 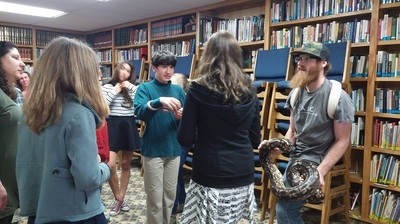 We believe the love of wildlife is universal and hands on participation is the greatest teacher and through our passion, hands on experience, knowledge and humor we make your program or party one that you will remember for a lifetime! 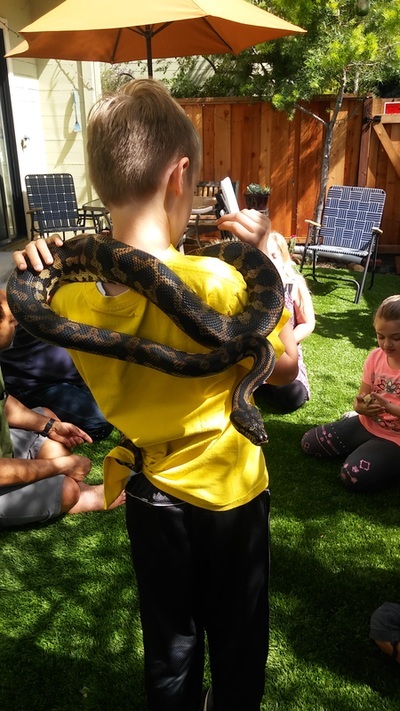 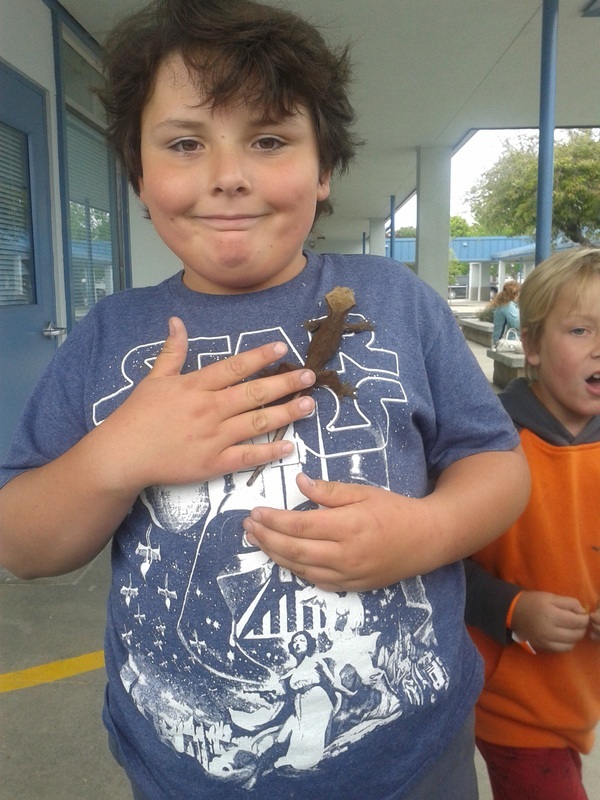 We will work with you to customize and deliver a personalized hands on educational presentation that is sure to please all. 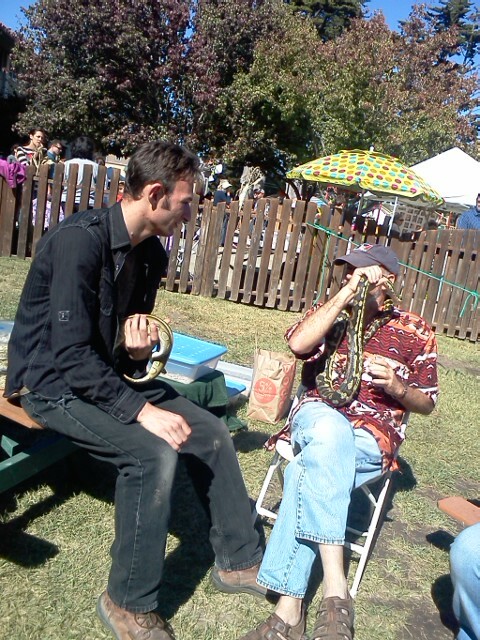 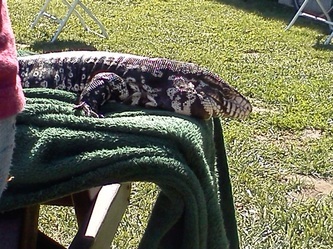 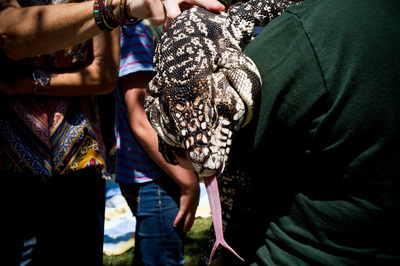 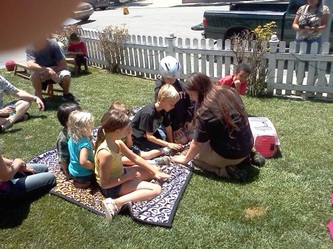 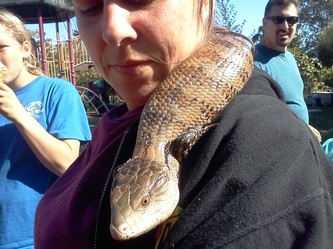 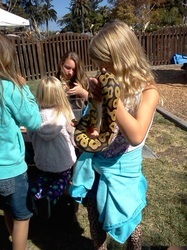 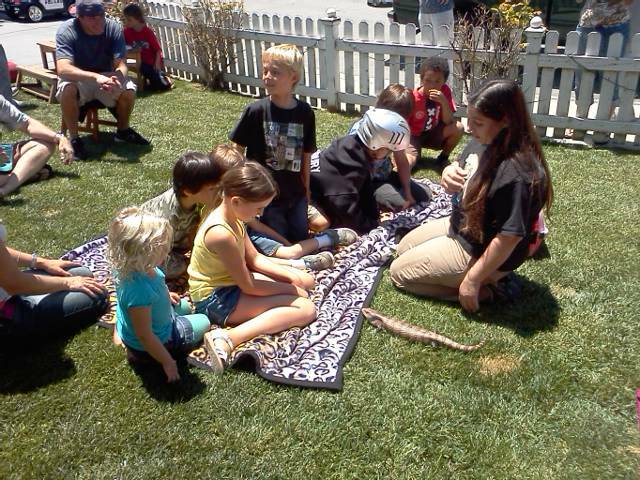 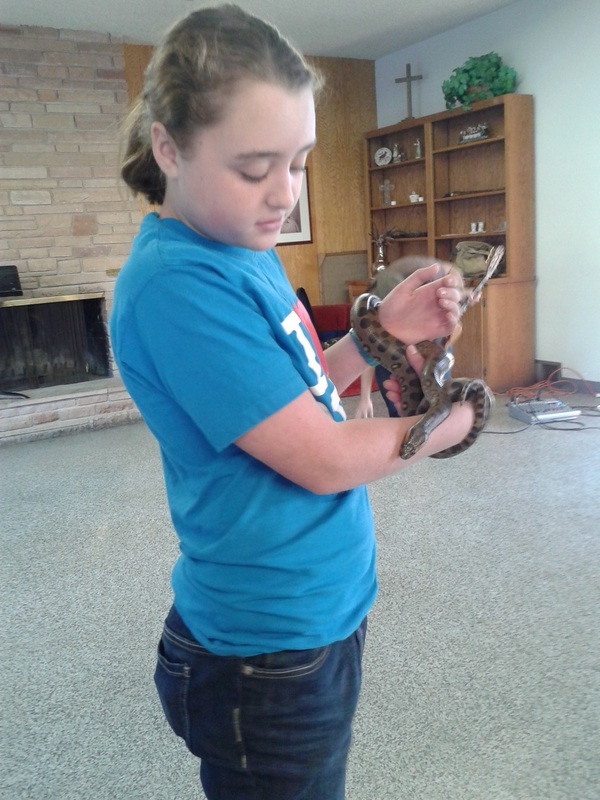 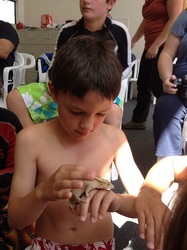 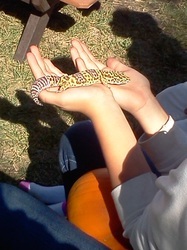 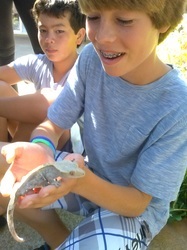 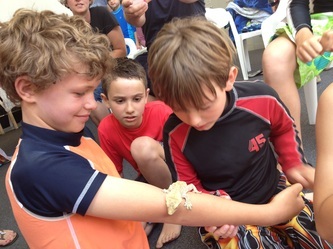 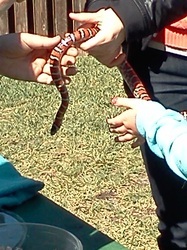 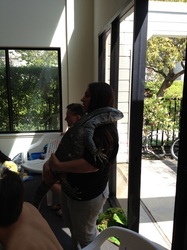 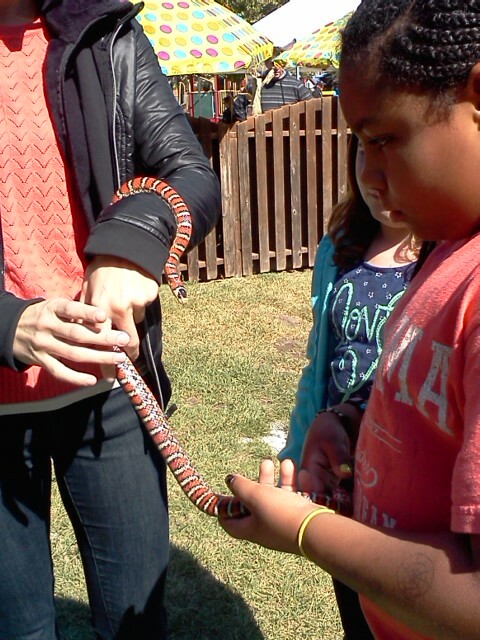 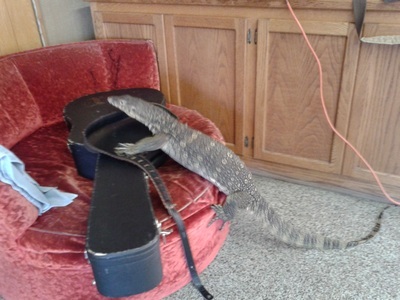 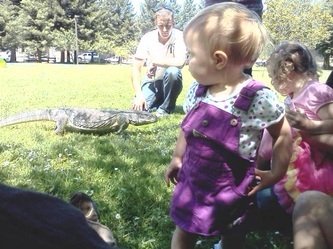 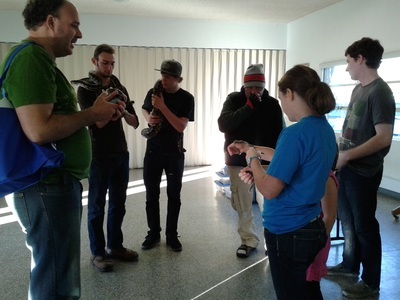 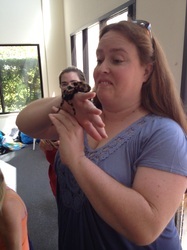 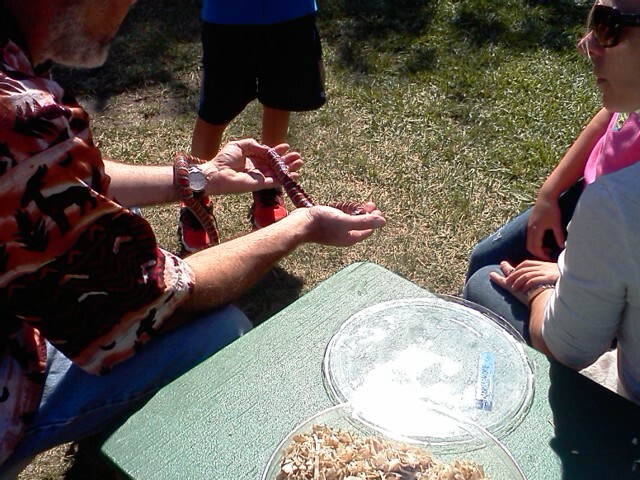 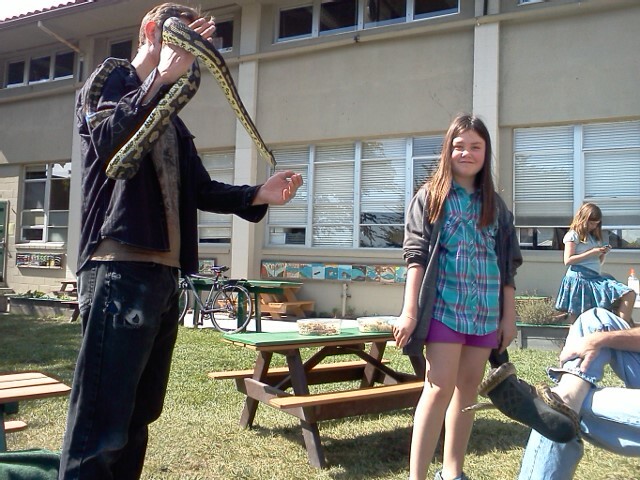 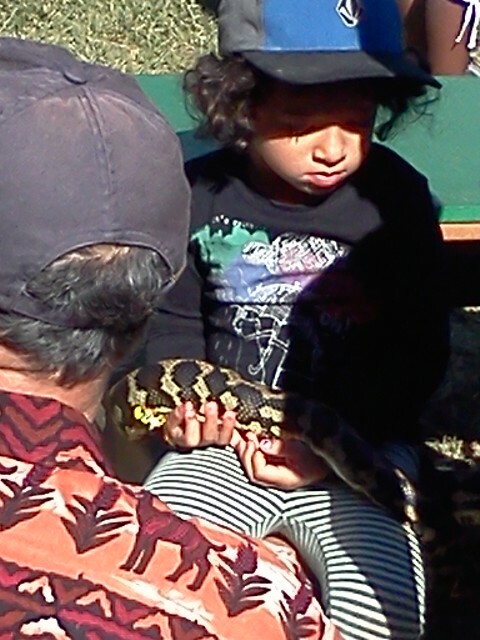 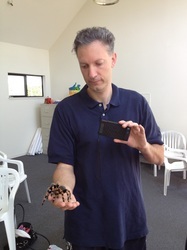 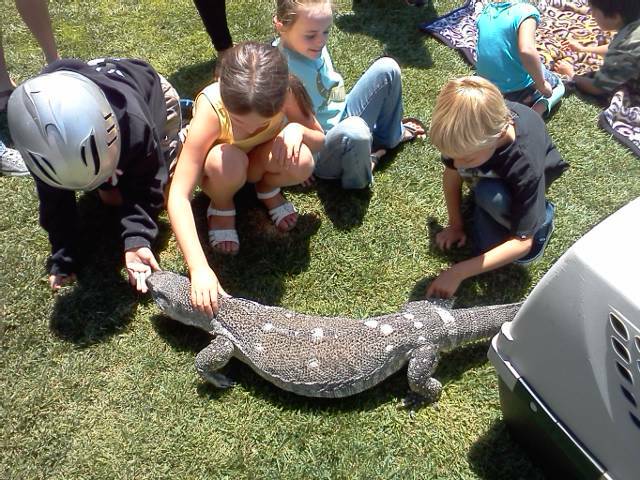 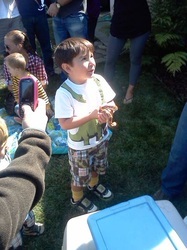 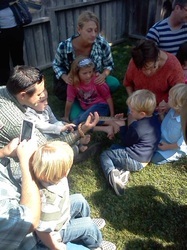 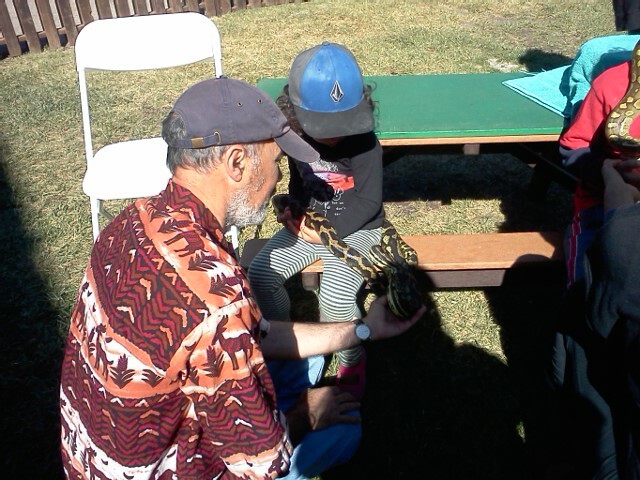 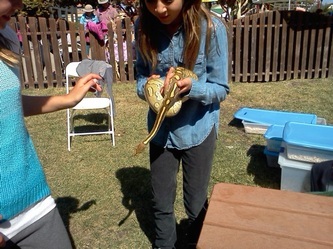 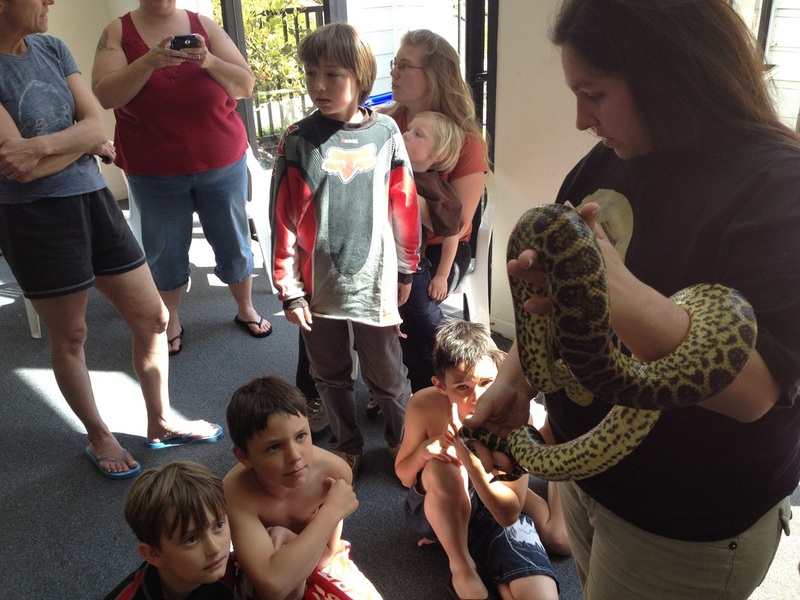 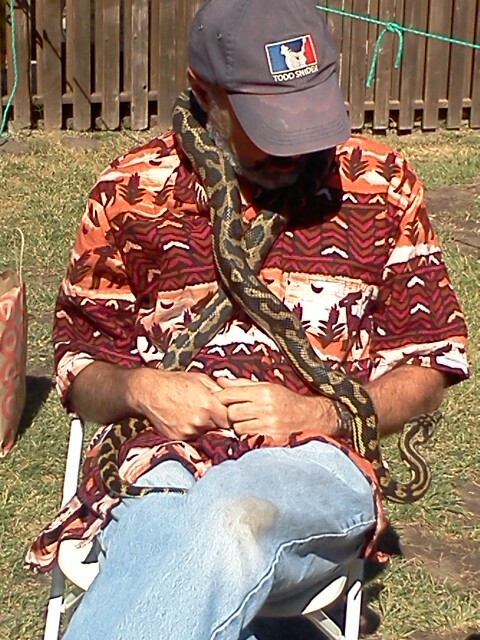 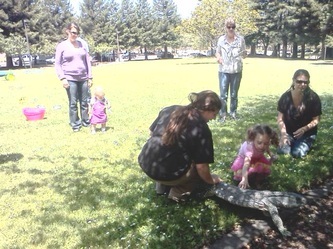 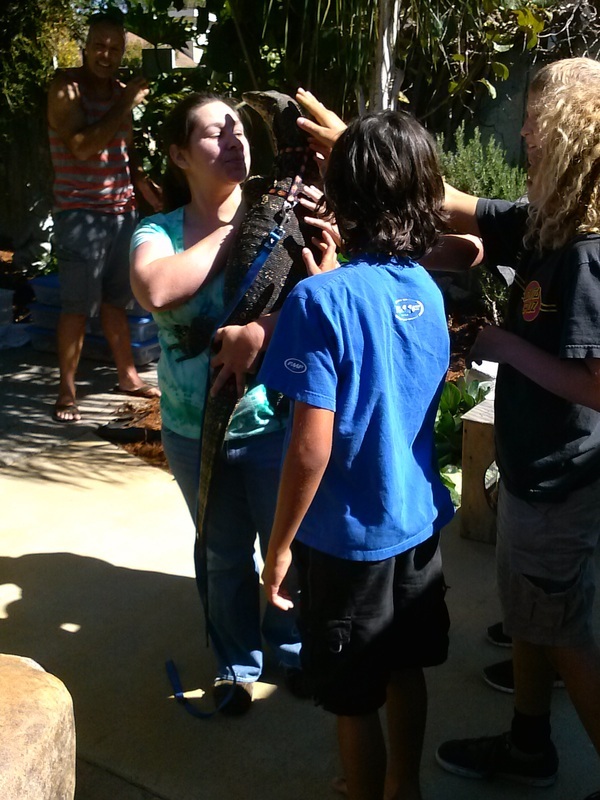 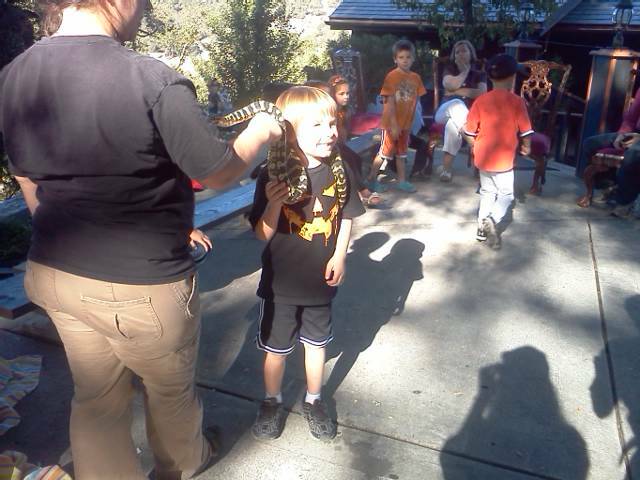 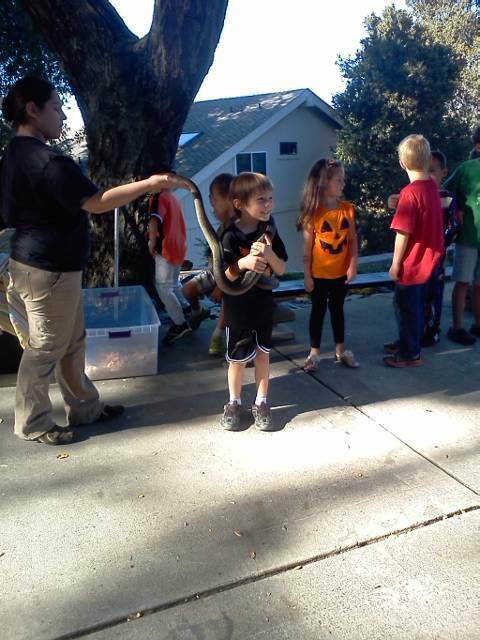 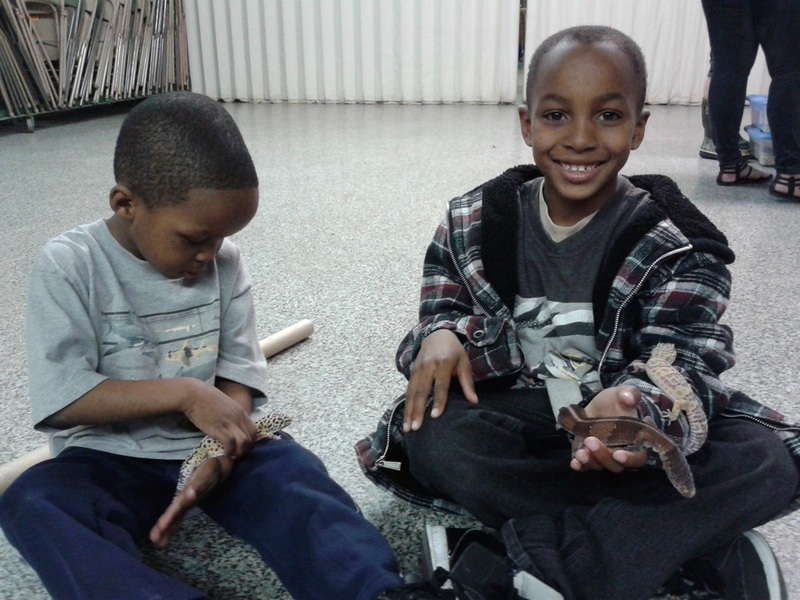 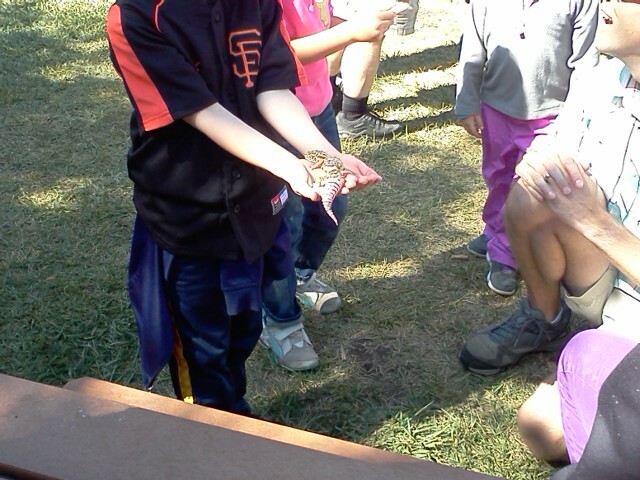 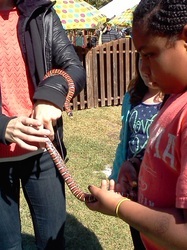 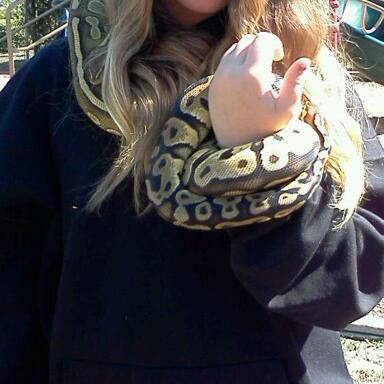 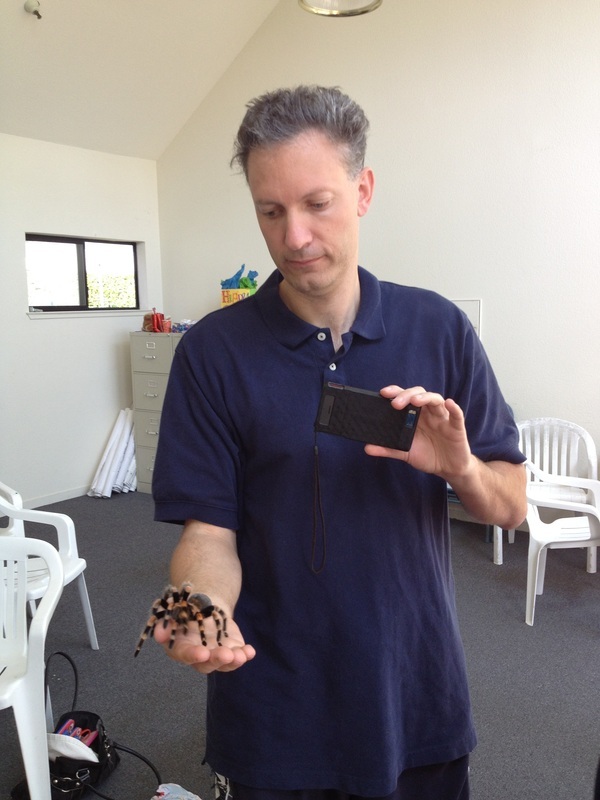 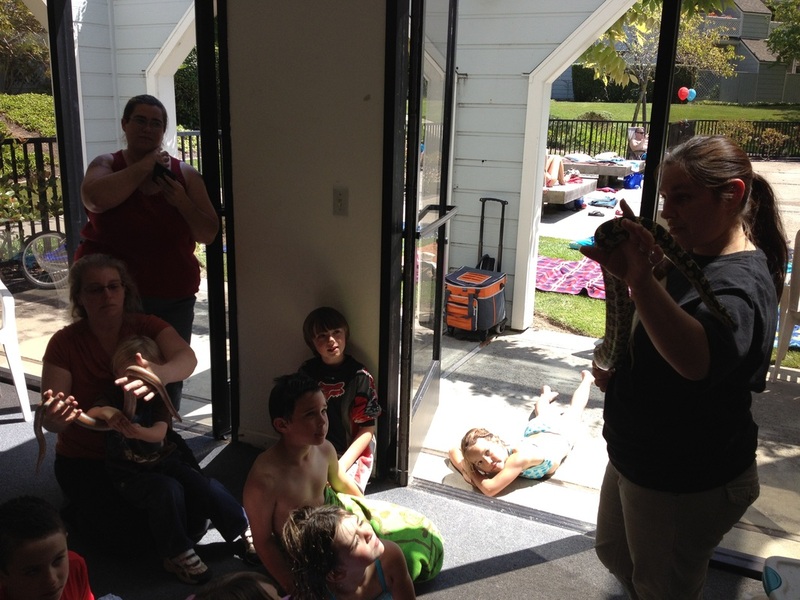 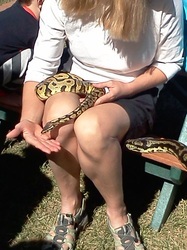 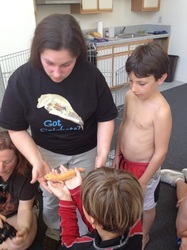 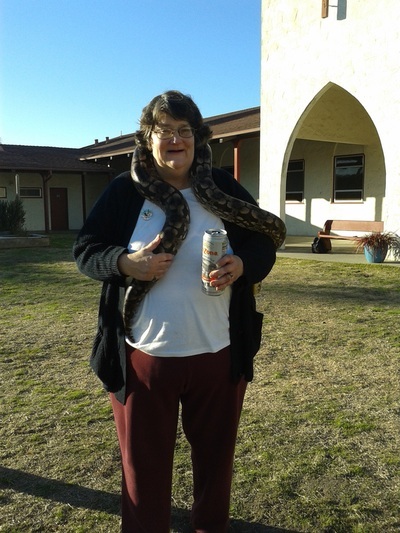 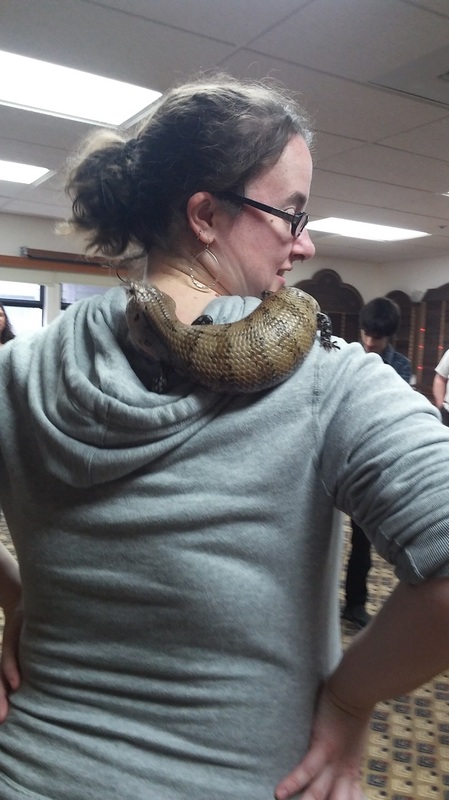 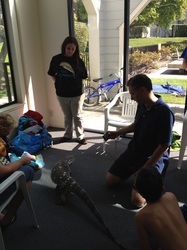 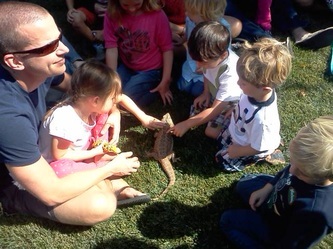 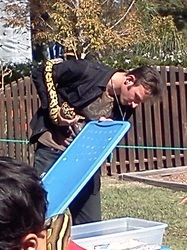 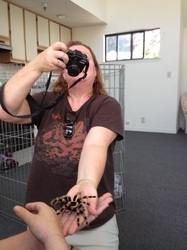 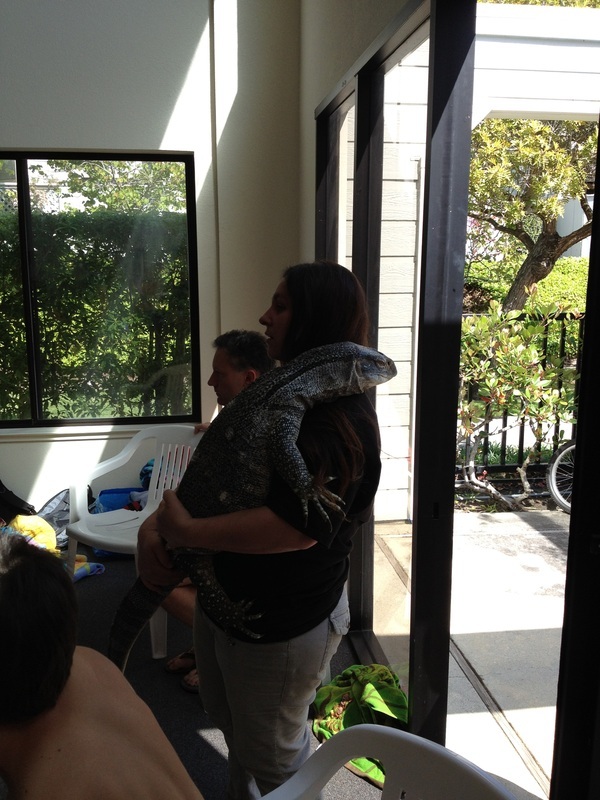 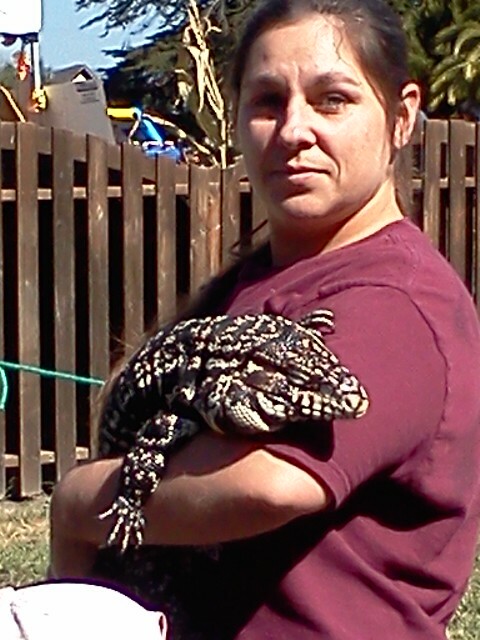 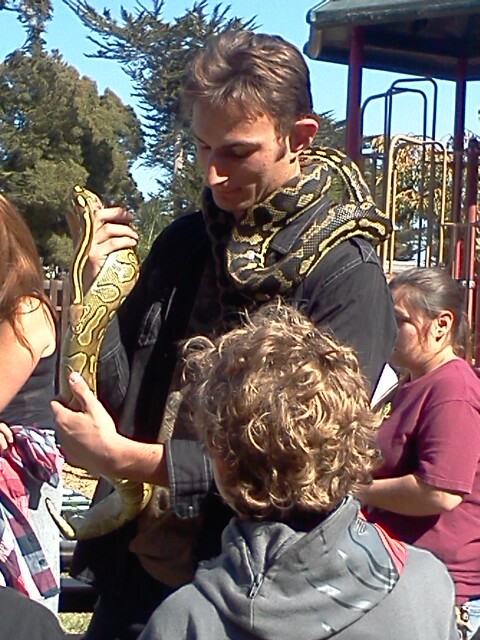 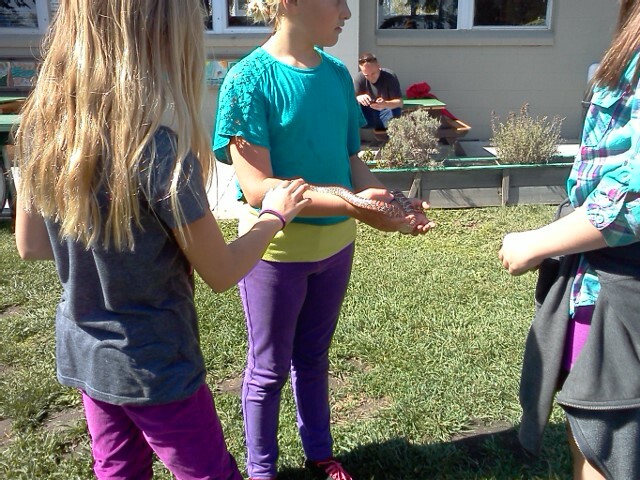 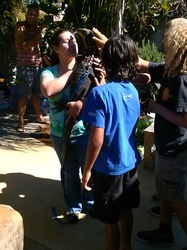 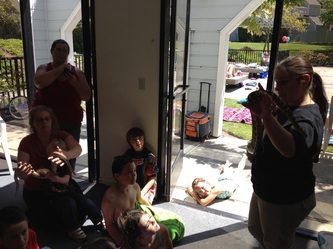 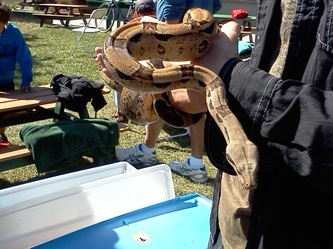 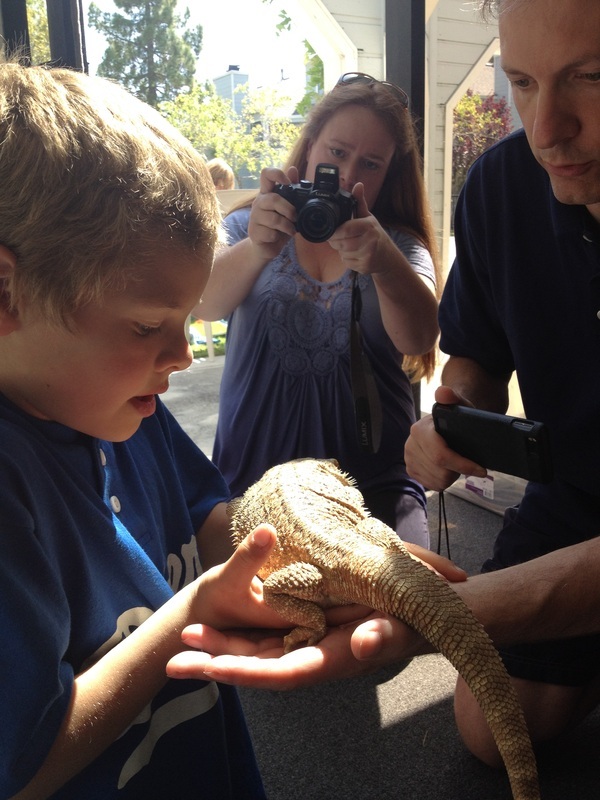 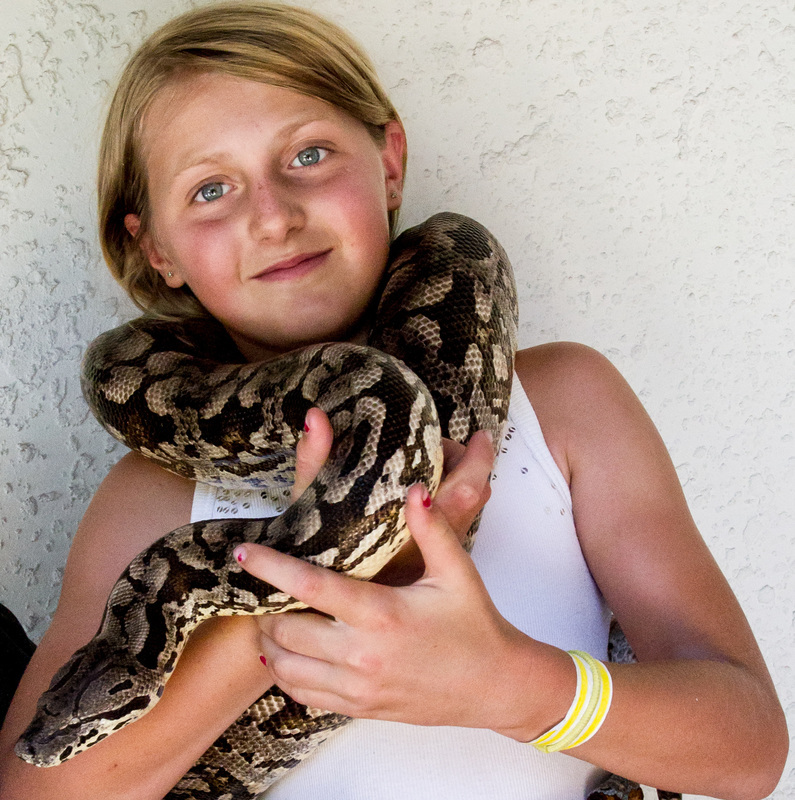 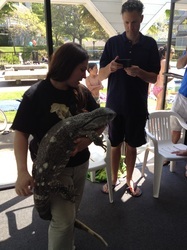 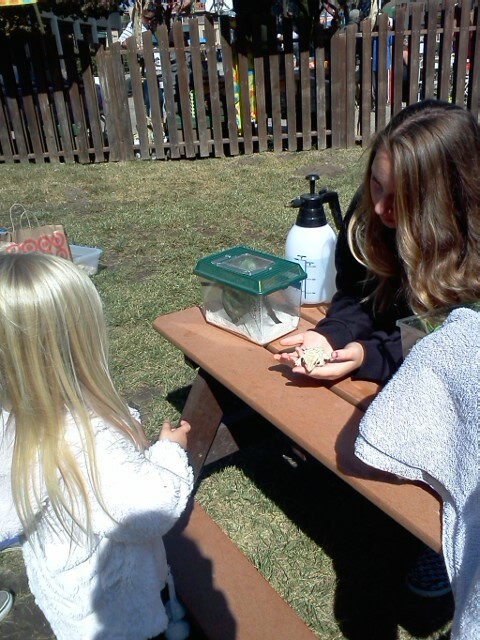 Call us today to book your reptile adventure!